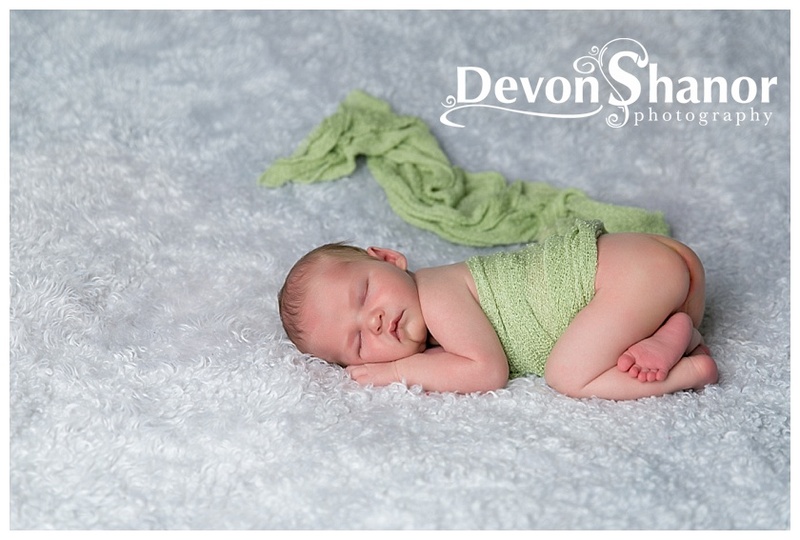 So excited to welcome little Daxel to the DSP family!! 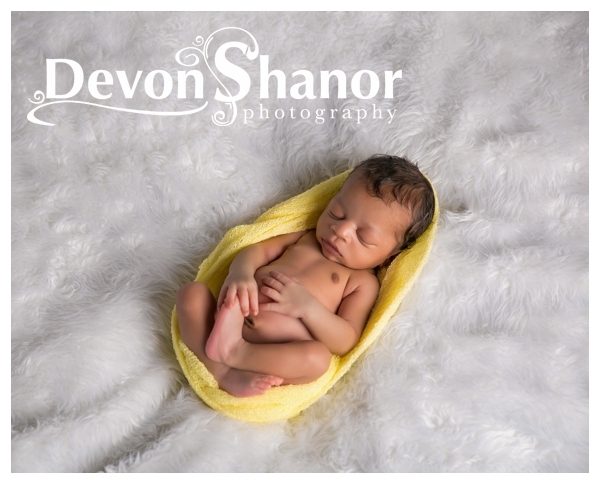 Baby D was not only SUPER cute, but he was my first baby in the new office!! 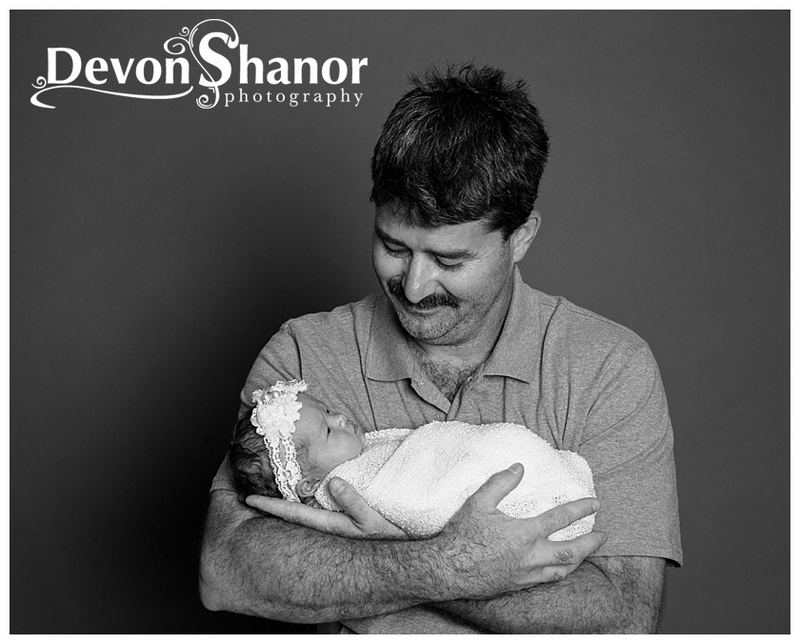 He was not so sure at first but when we finally got him settled he was a superstar! 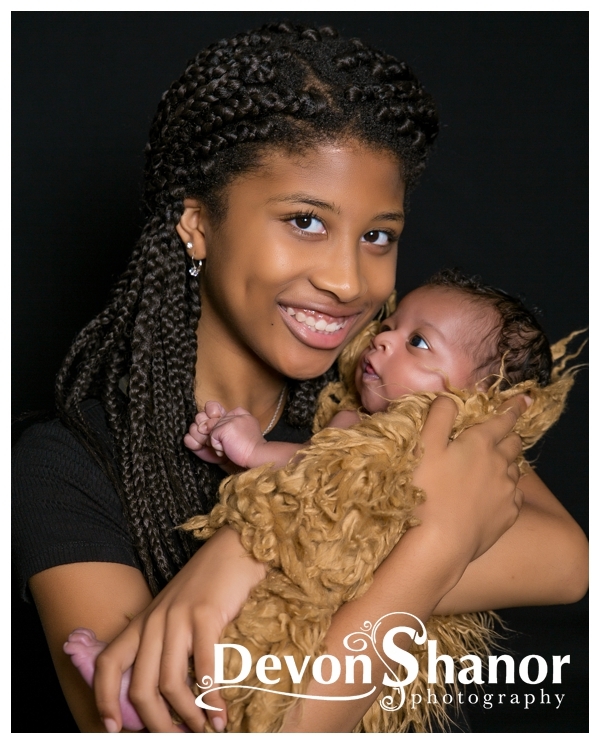 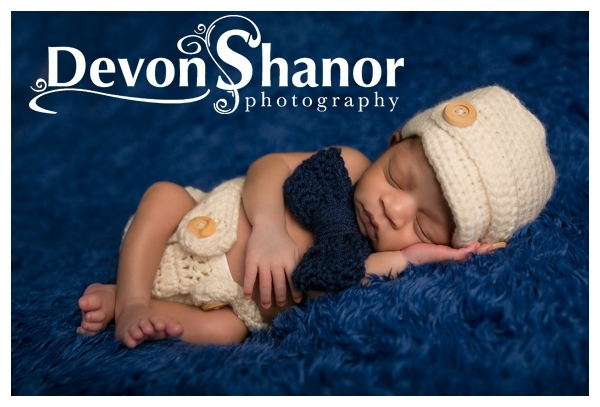 This shoot was extra great because my new assistant Kennedi got to assist on her first newborn shoot. 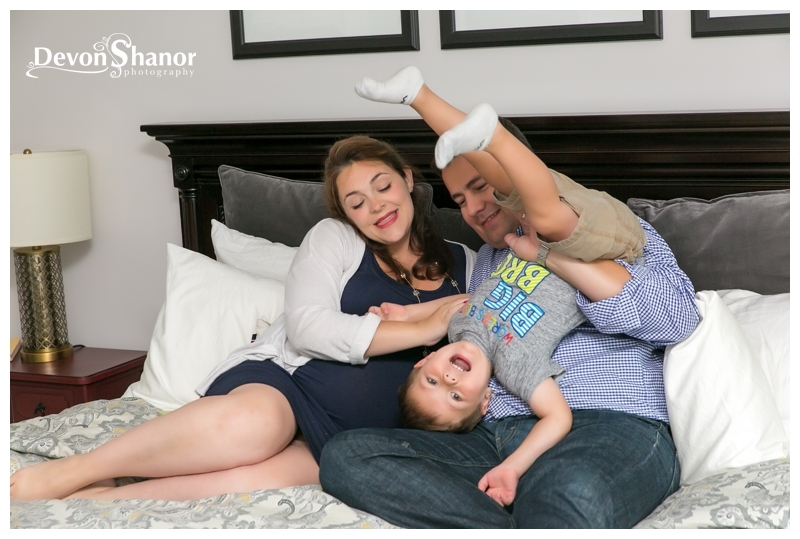 We had so much fun and we got to try a few new poses… I may be biased but I think they turned out amazing with our little munchkin! 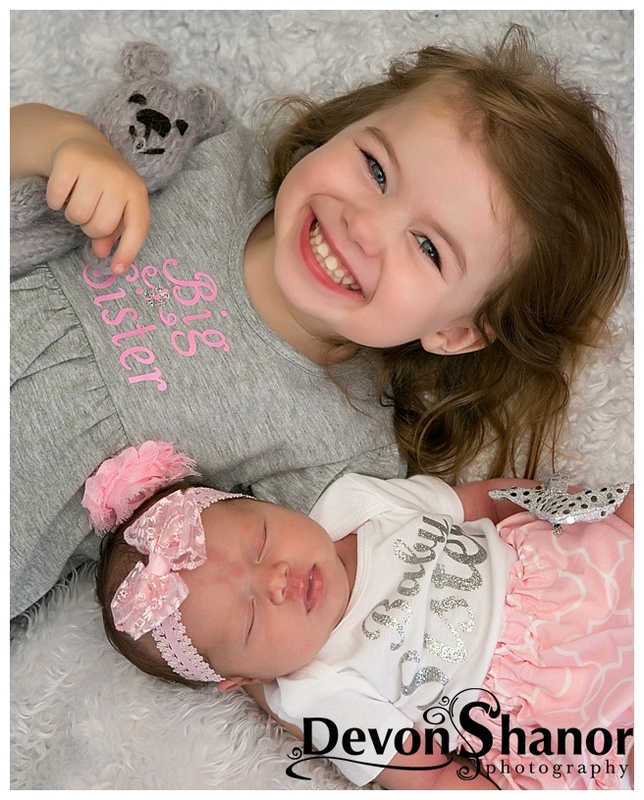 All these little babies!!! 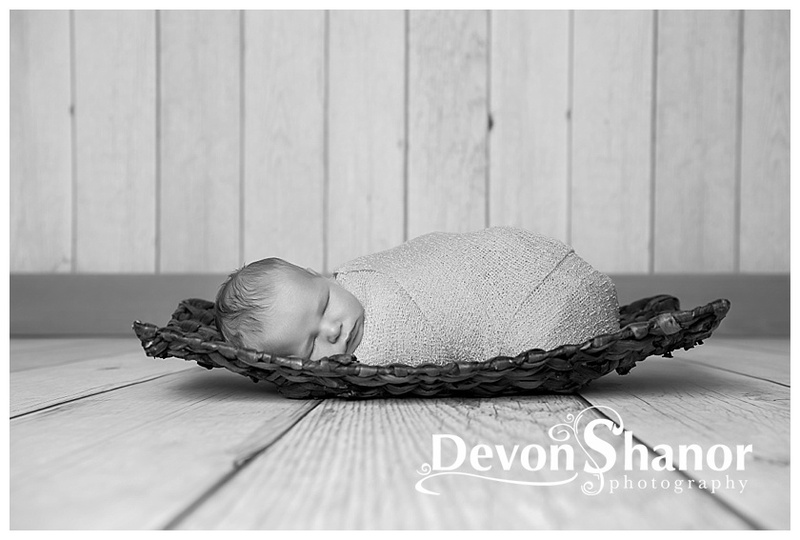 I am loving all the newborn session I’ve been photographing lately. 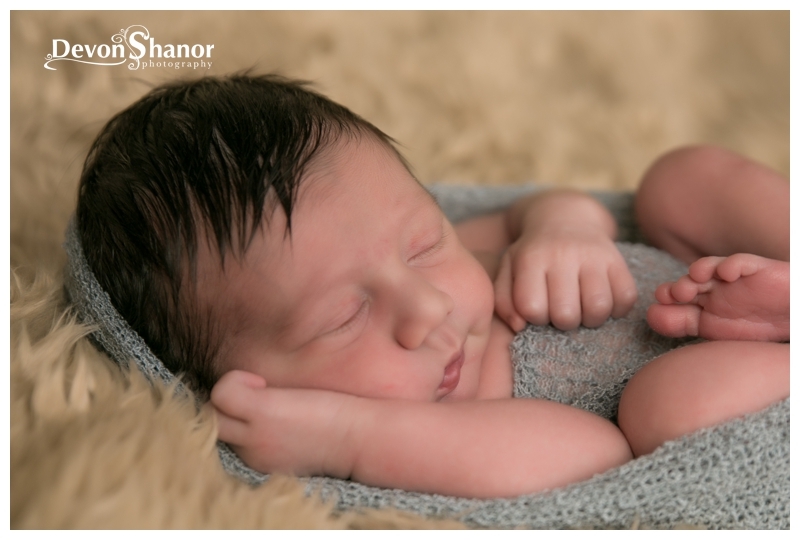 Little boys, girls, twins… bring me ALL THE BABIES! 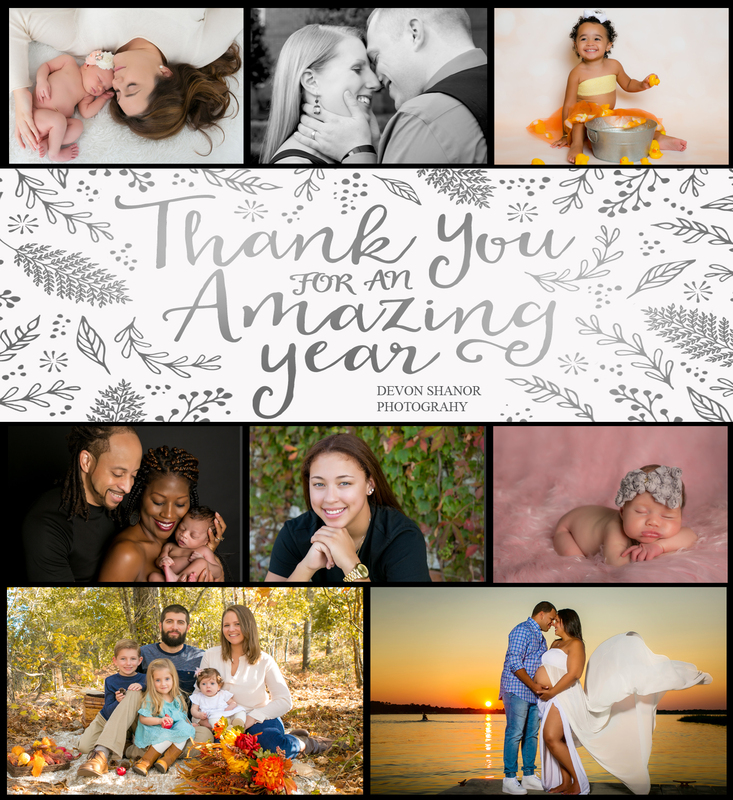 I have a great program called my “Baby’s First Year Plan” and I love when my clients book them so I can watch them grow during that amazing first year of growth! 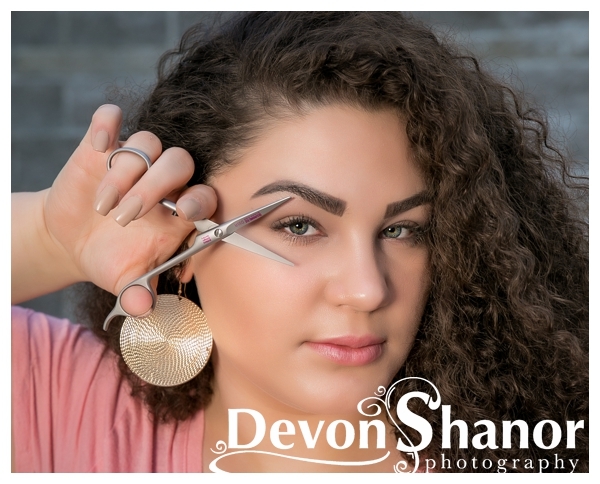 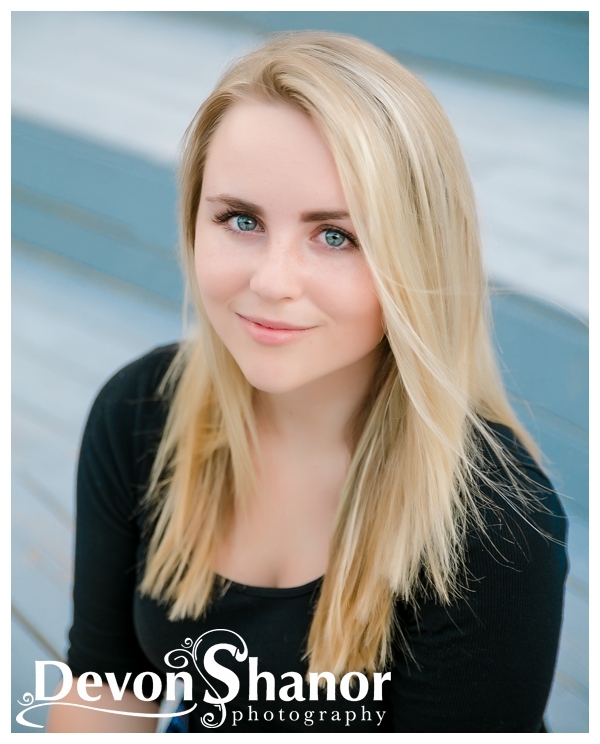 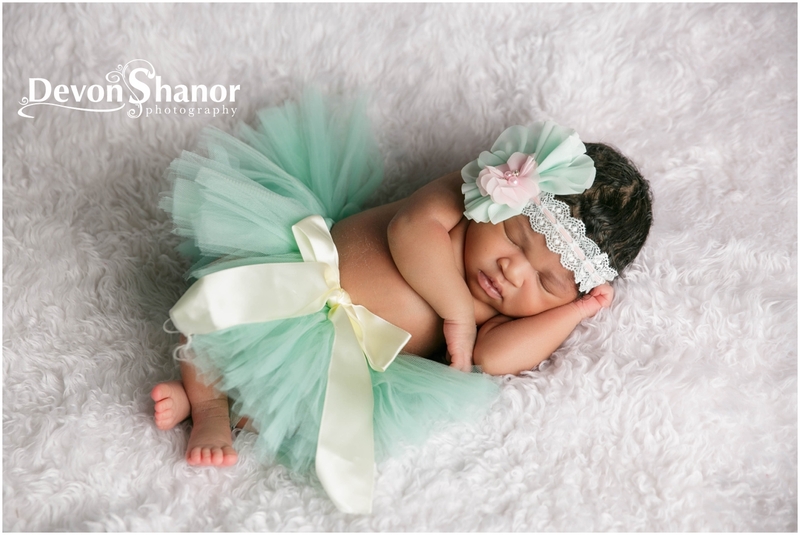 Meet the beautiful Sianna. 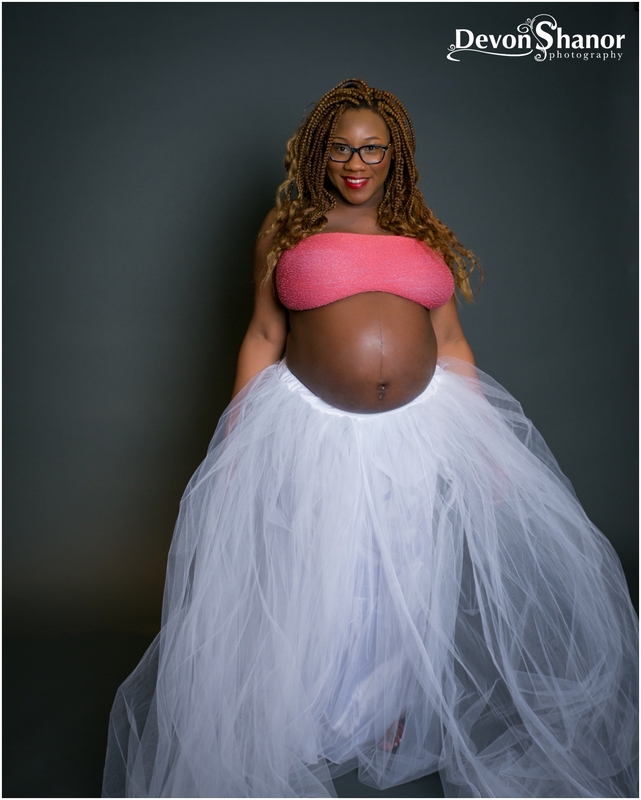 Her mommy bought my “Bump to Baby” plan so I got to photographed her both in the belly and in person at just a week old. 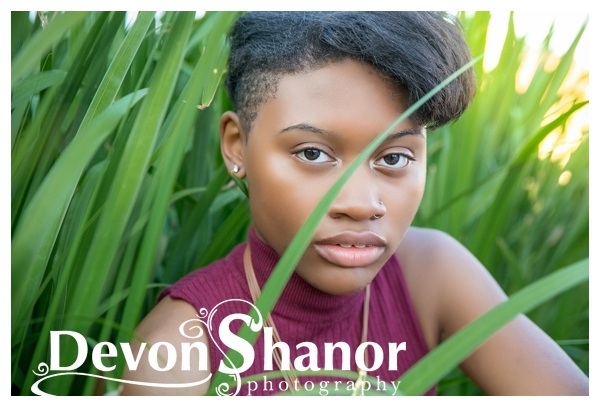 What a great shoot. 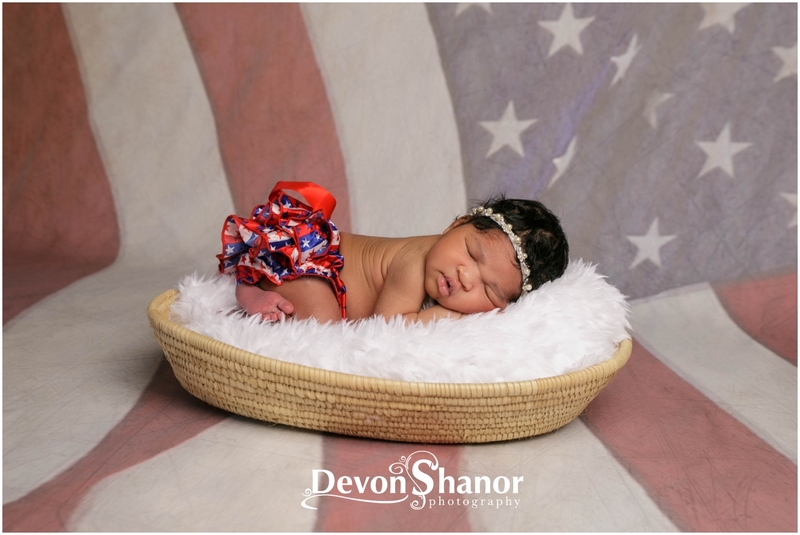 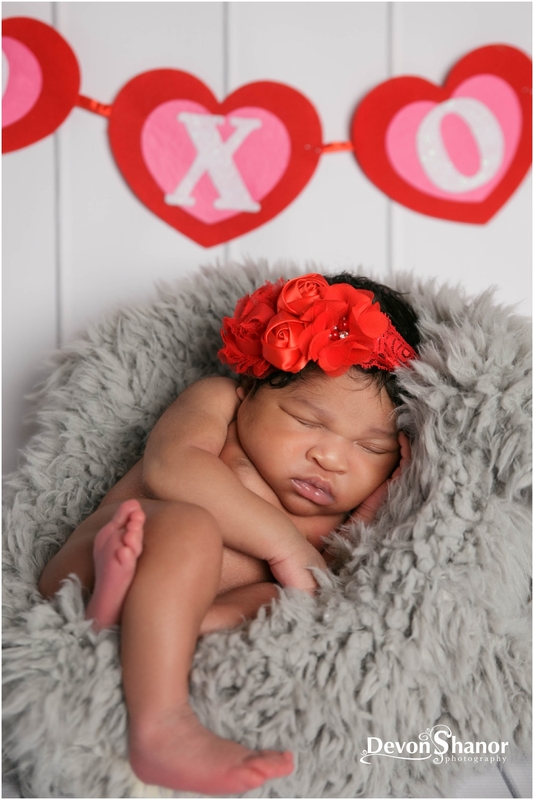 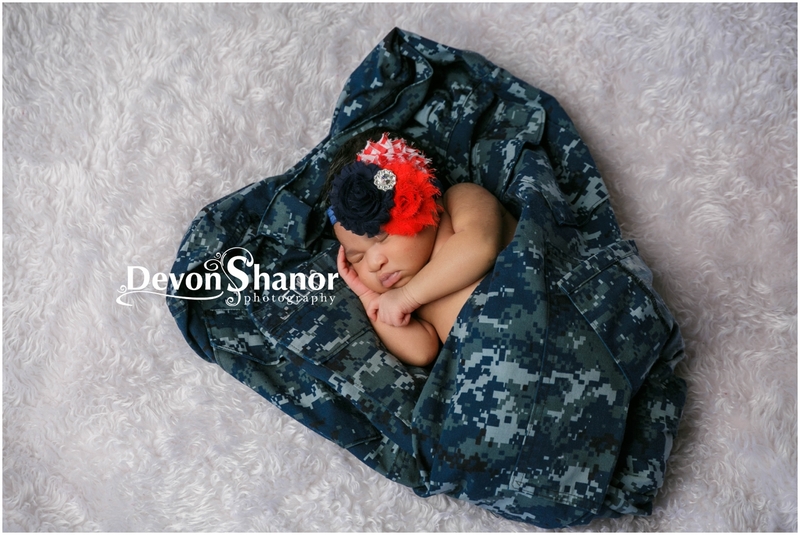 Mommy wanted it to be just for little Sianna, as daddy was working, and she was a perfect little model. 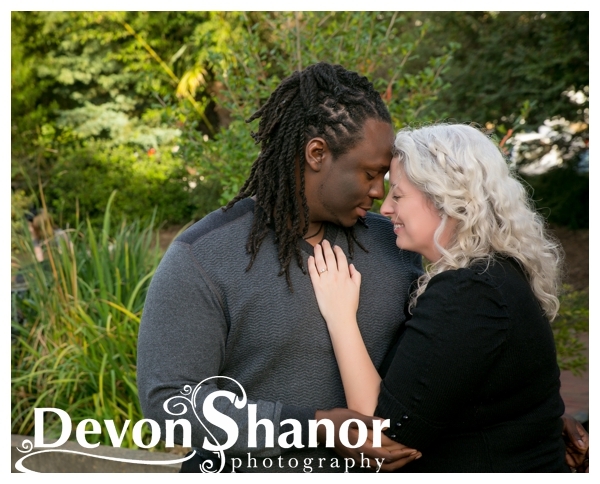 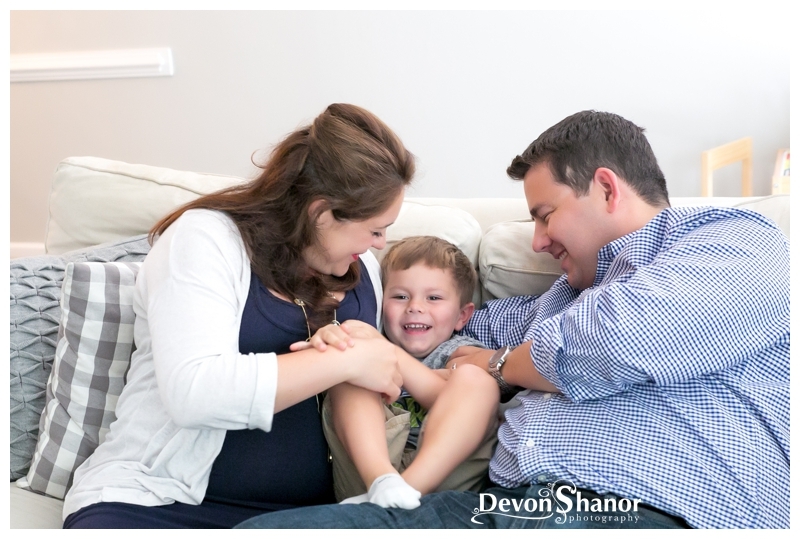 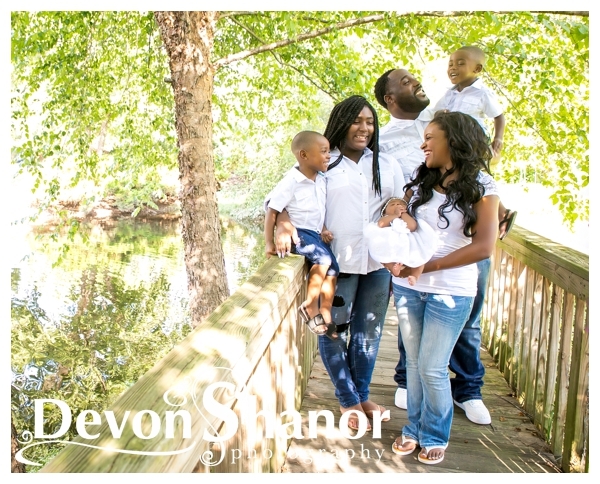 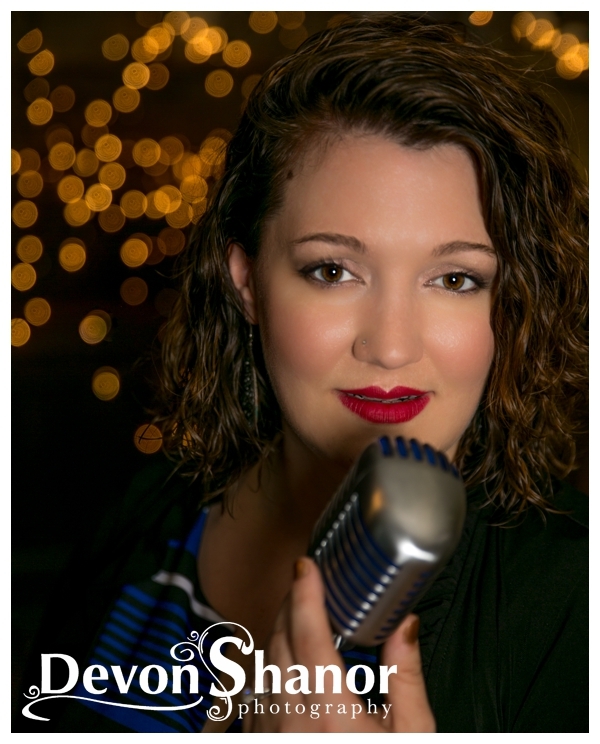 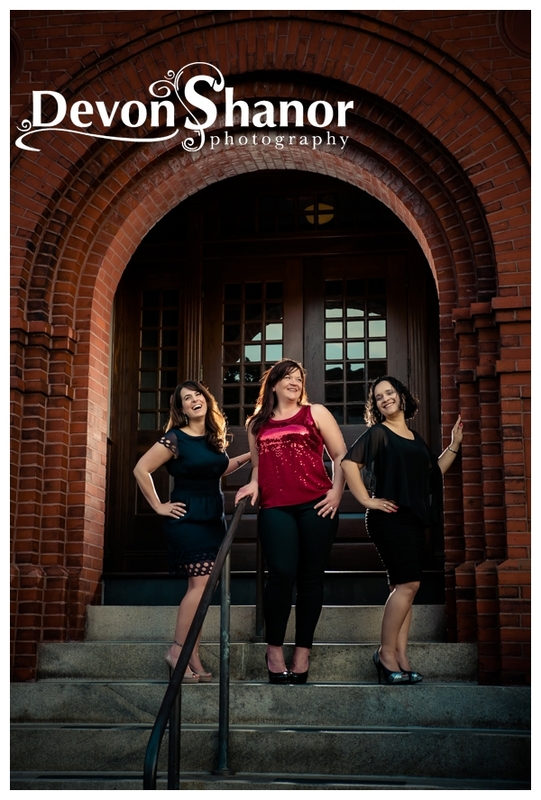 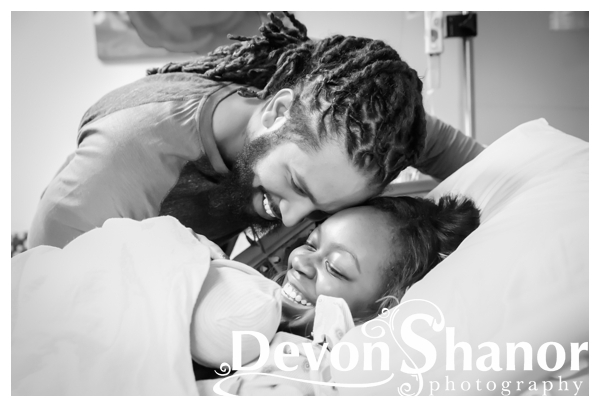 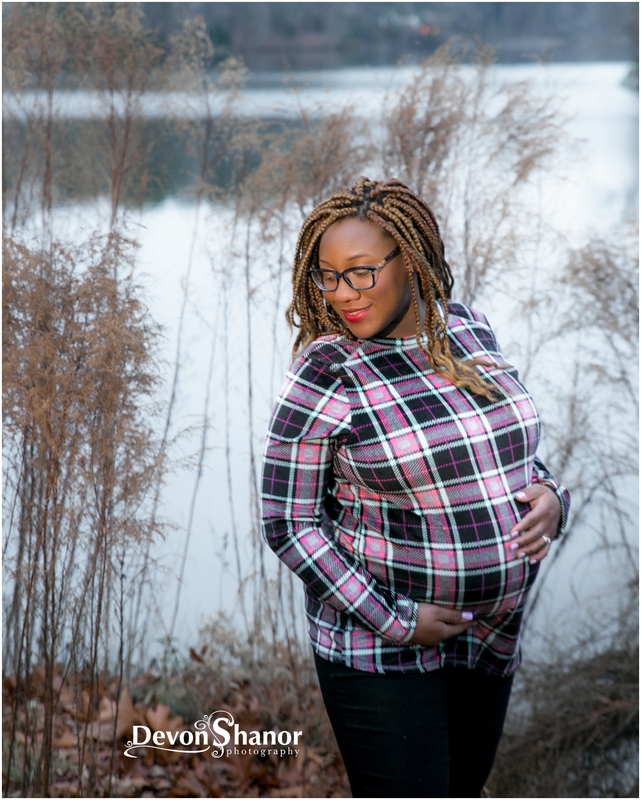 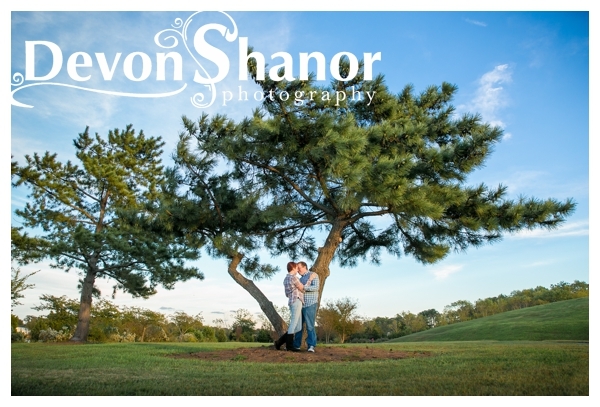 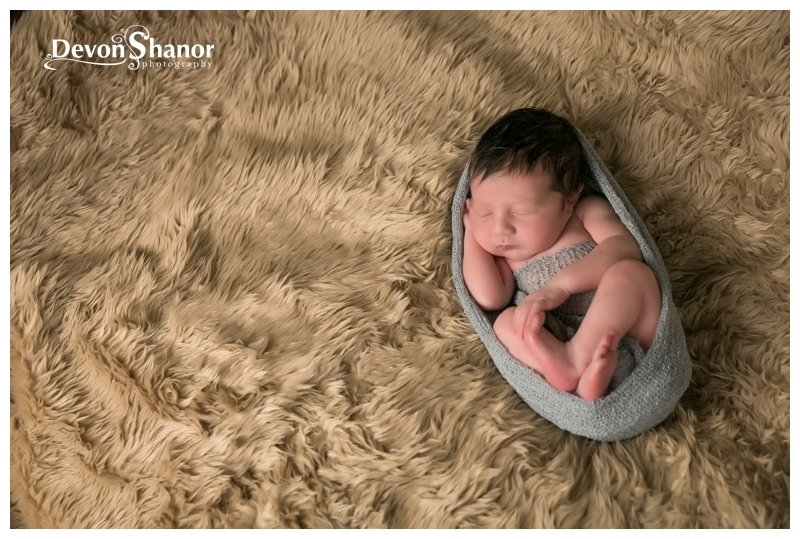 Enjoy some of the highlights from both the maternity and newborn sessions! 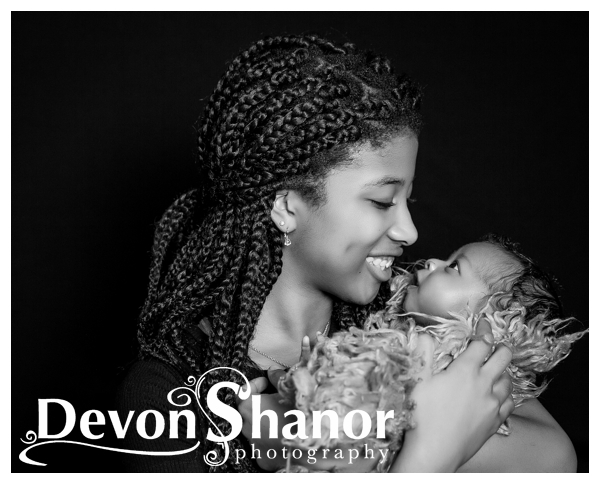 Watching families grow is simply one of the best parts of my job. 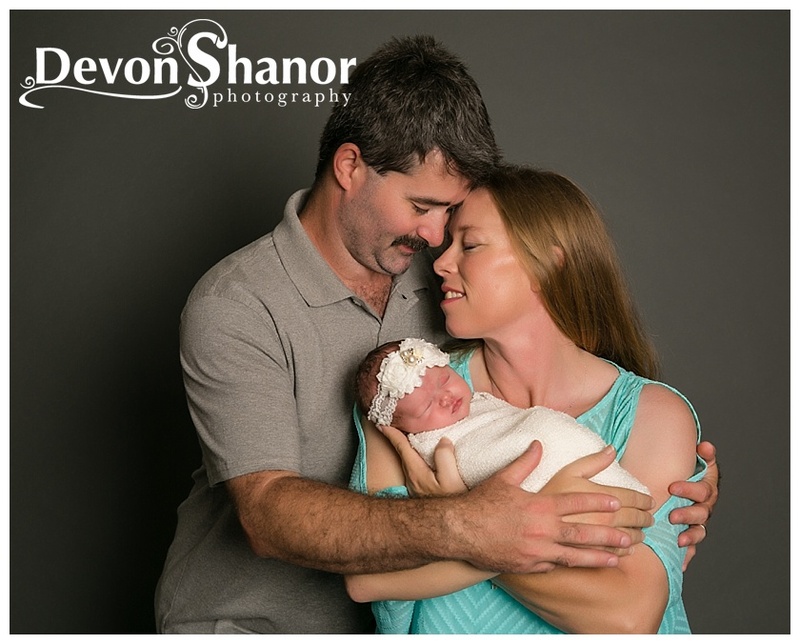 I can remember years ago photographing the David family while they were praying for another child, and getting to see where they are now is such a honor. 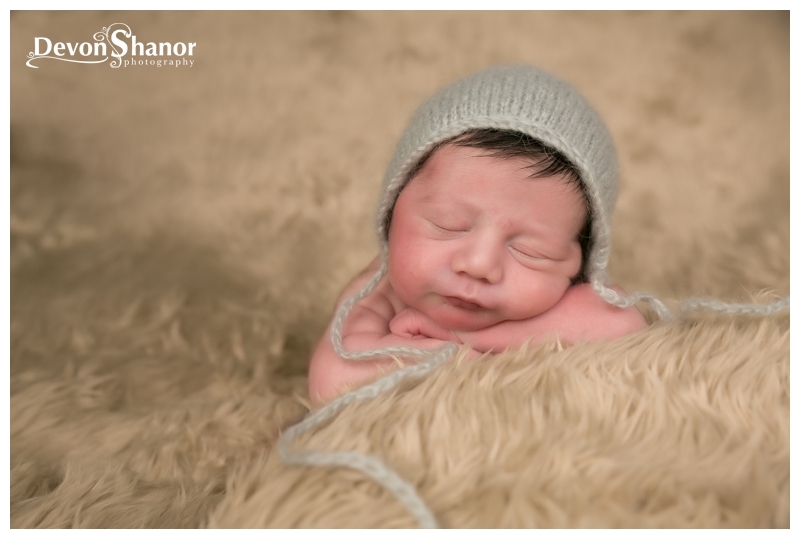 Welcome Little Moses the third!! 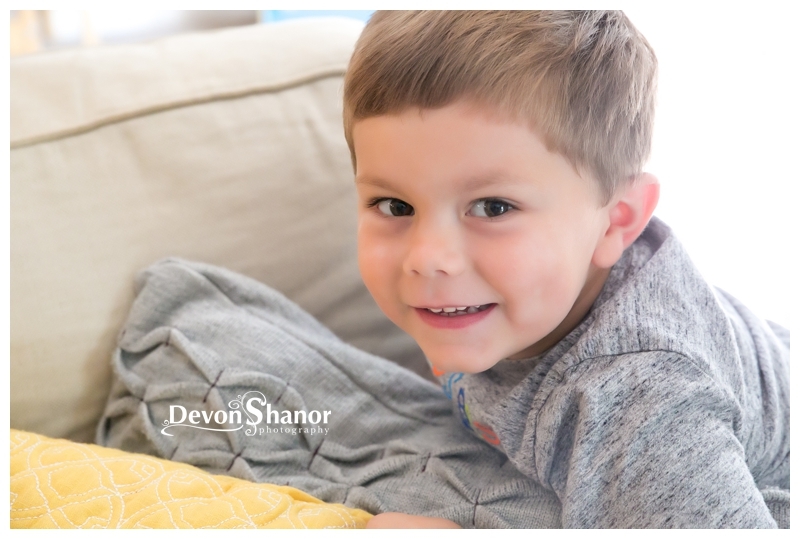 This little guy is such an answer to prayer for the David family. 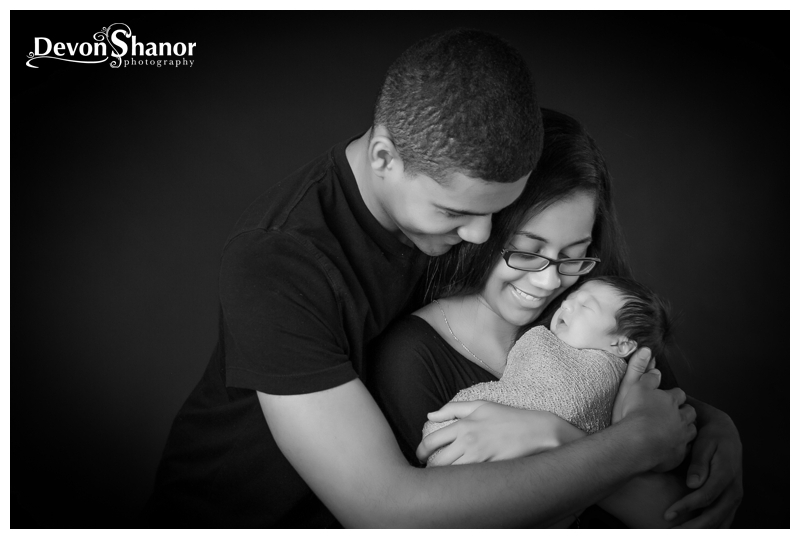 God’s timing is always perfect and while “not yet” was hard to hear for so many years, we are so very thankful for His perfect timing! 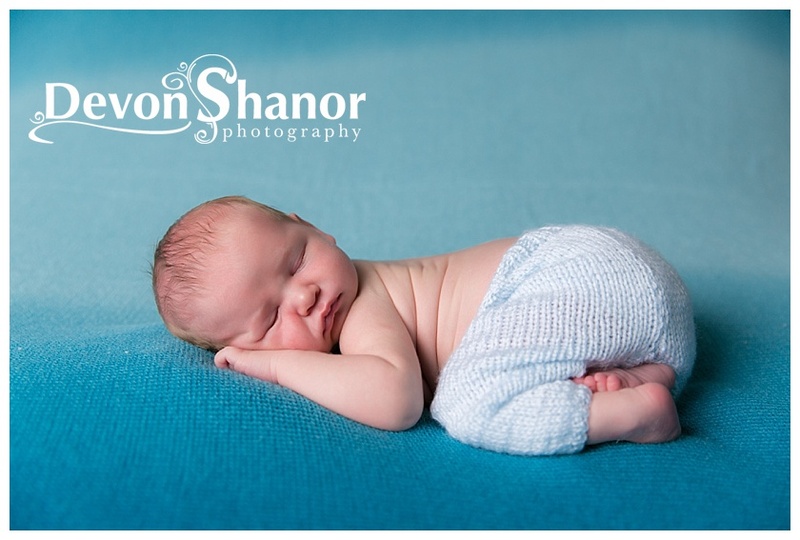 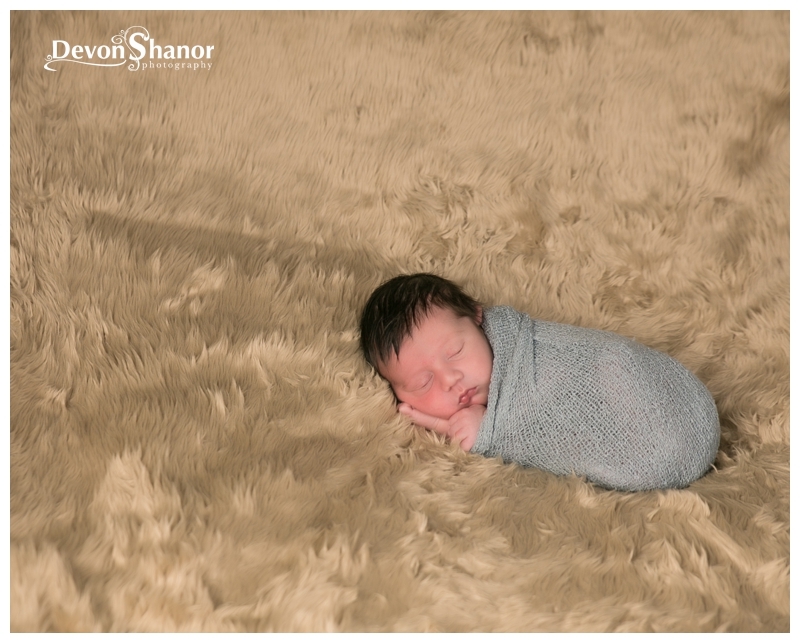 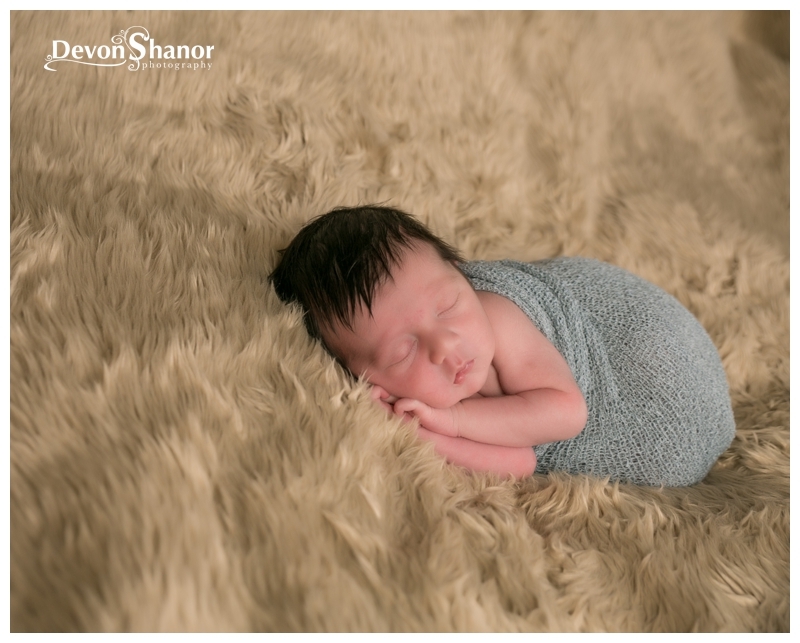 We welcomed Moses (aka 3D as he is Moses David the THIRD) in July and he was such a star during his session. 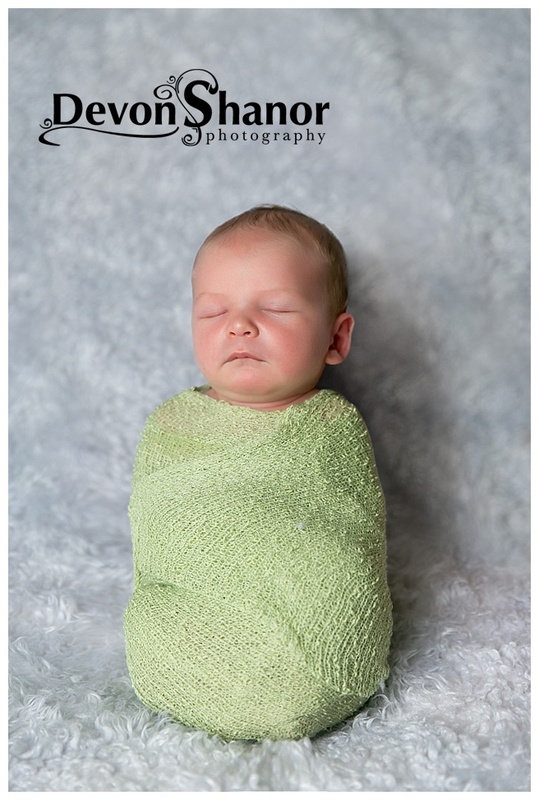 He cooed and smiled and slept like a champ! 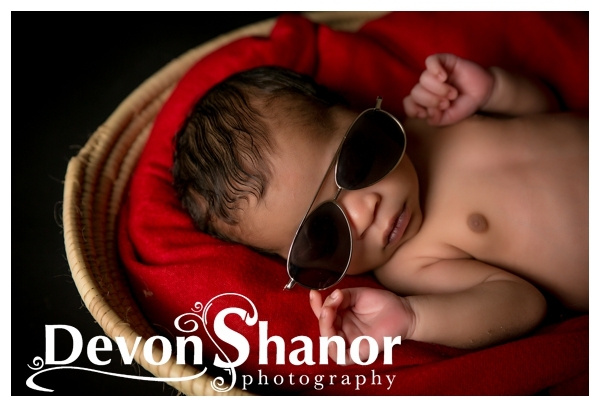 Already a superstar like his Daddy. 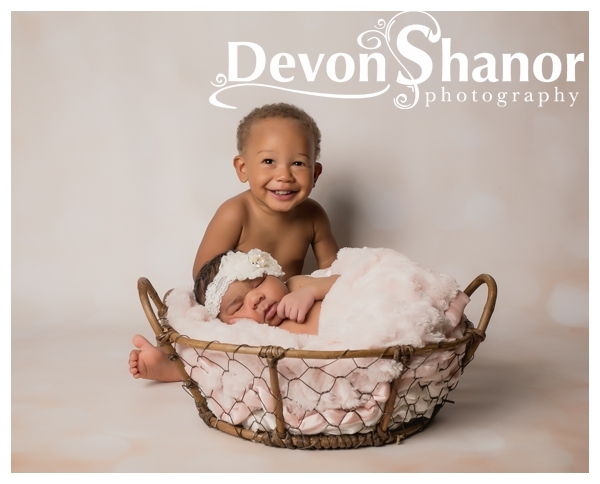 Big sister Amani is in love with him too, I love seeing older siblings love on their baby siblings and I can already tellt hat Amani will be like a second momma to little 3D! 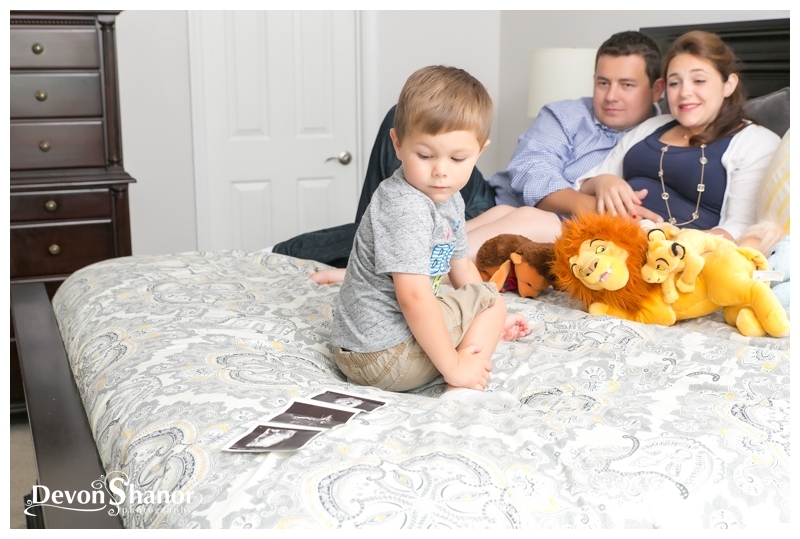 Baby number two is on the way for Raf and Claire!! 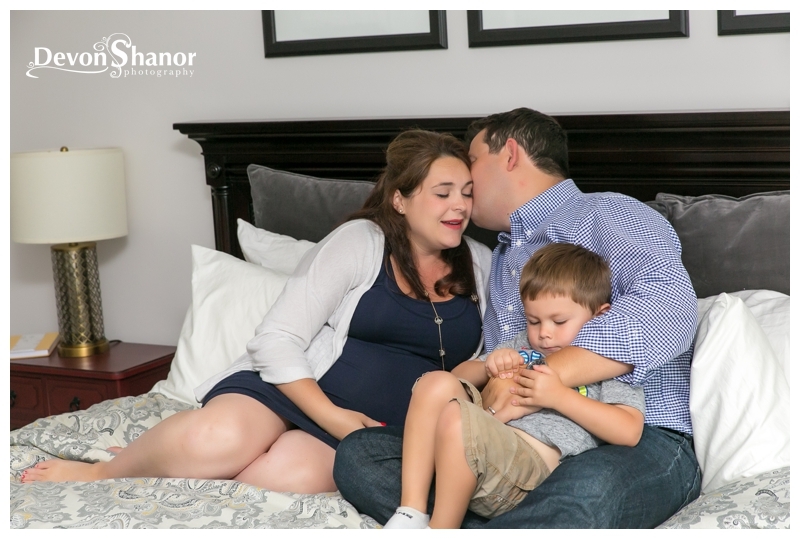 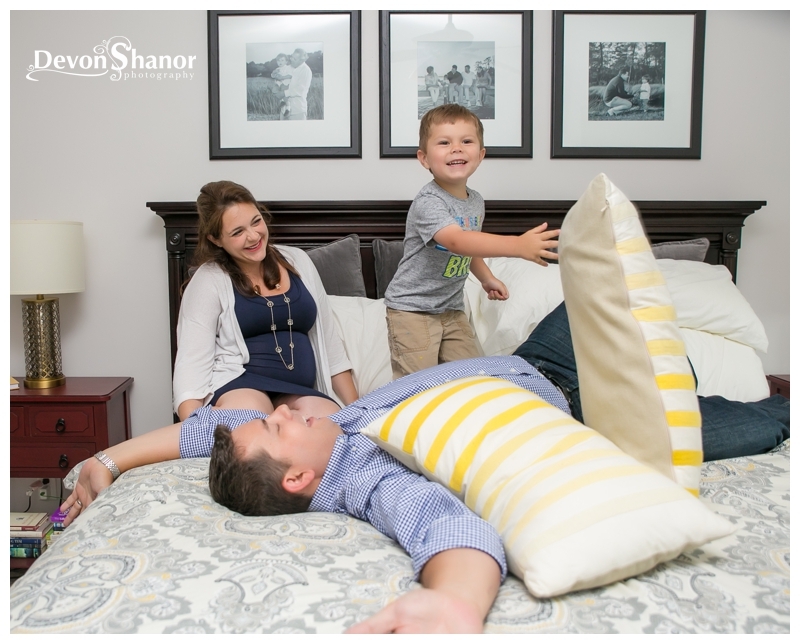 They are longtime clients that I am OVER THE MOON excited for as they welcome a new sibling for little Jack! 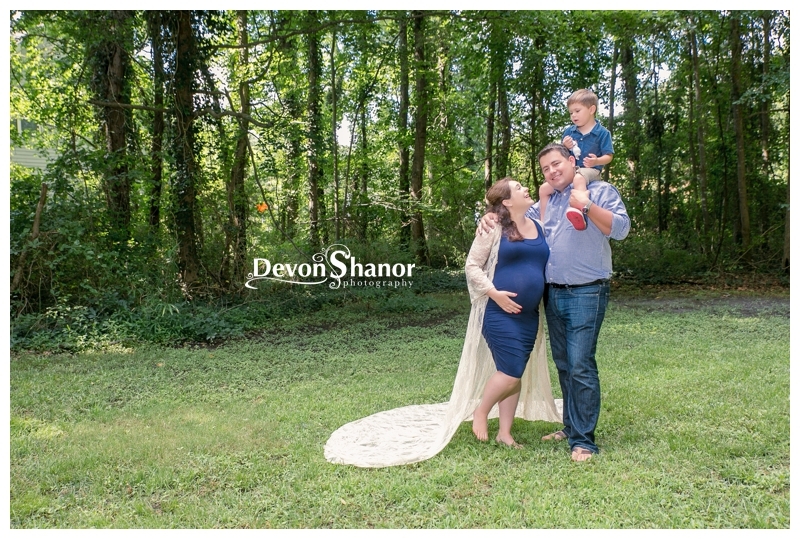 Claire called me and asked for a family session that would include a few maternity portraits, but WOULDN’T focus on the “belly” the whole time. 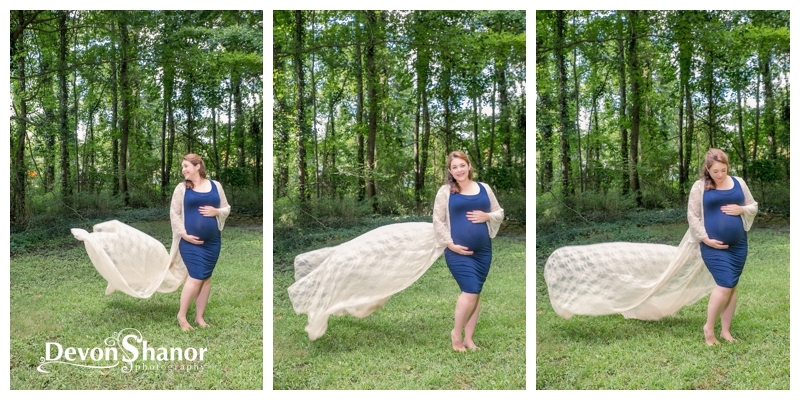 She is such an adorable and beautiful pregnant mommy… but just didn’t want a ton of pictures withe focus being on her belly! 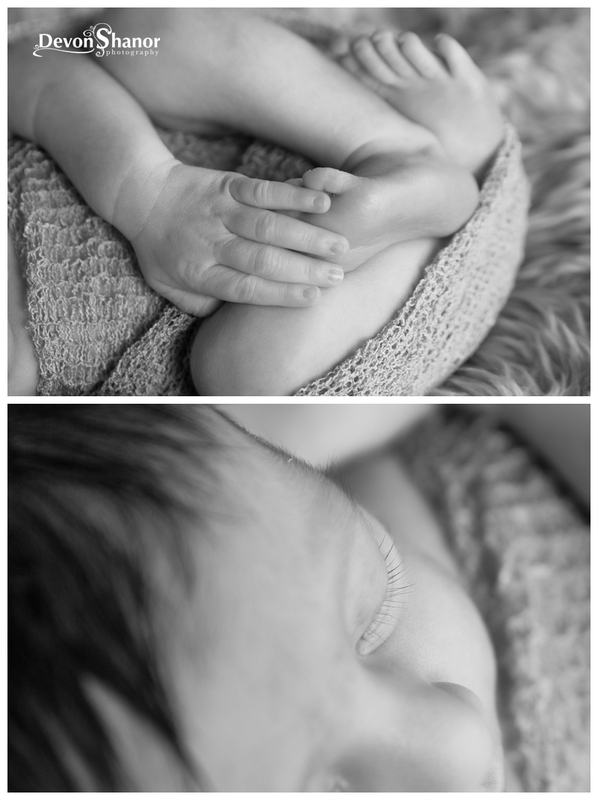 Since it was SUPER HOT and had been raining for days, we decided the best bet was a lifestyle session at home. 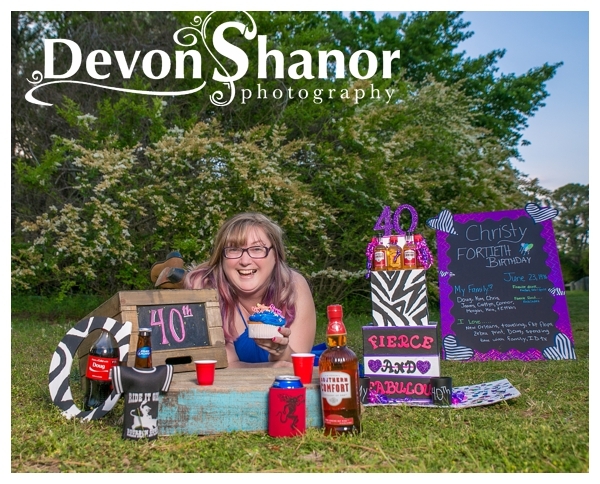 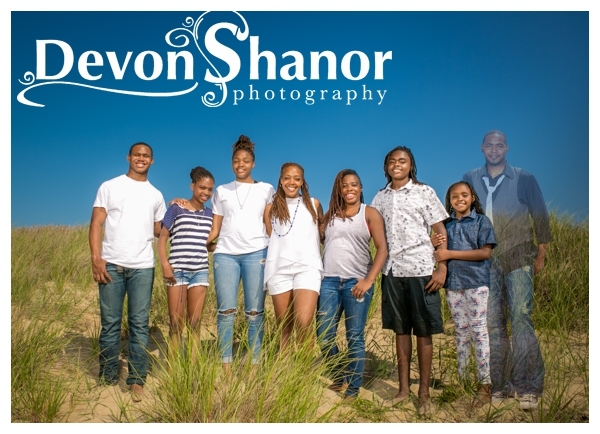 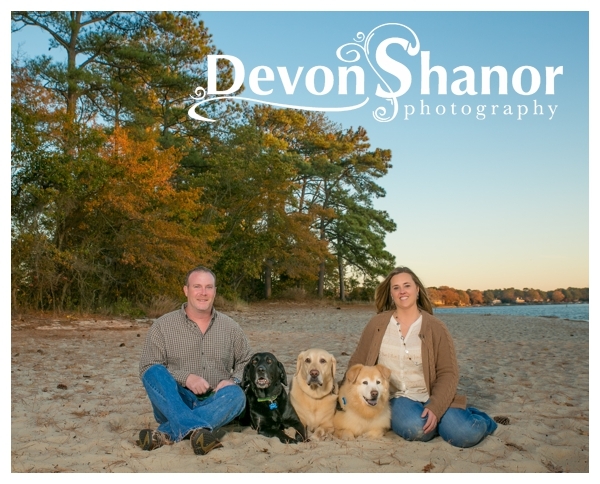 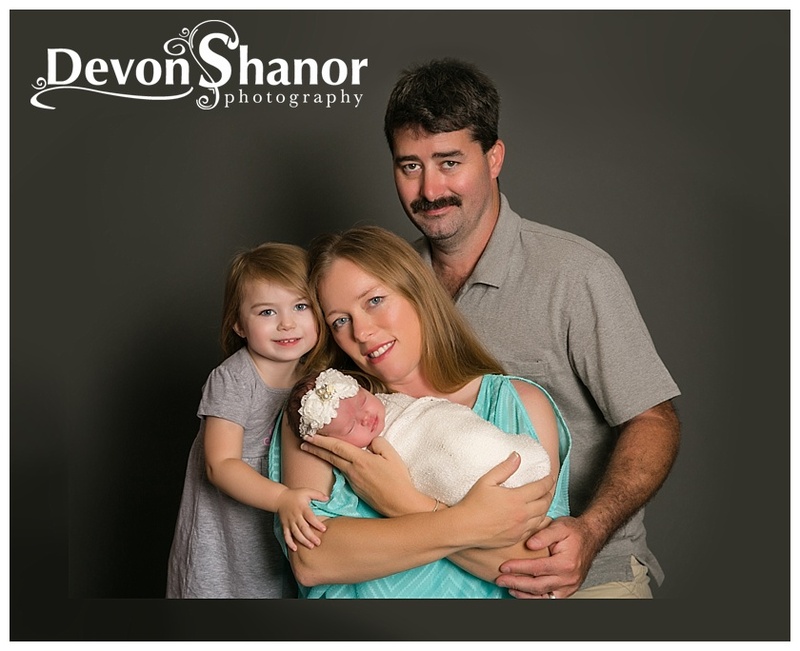 We are all so glad we did as the pictures turned out amazing . 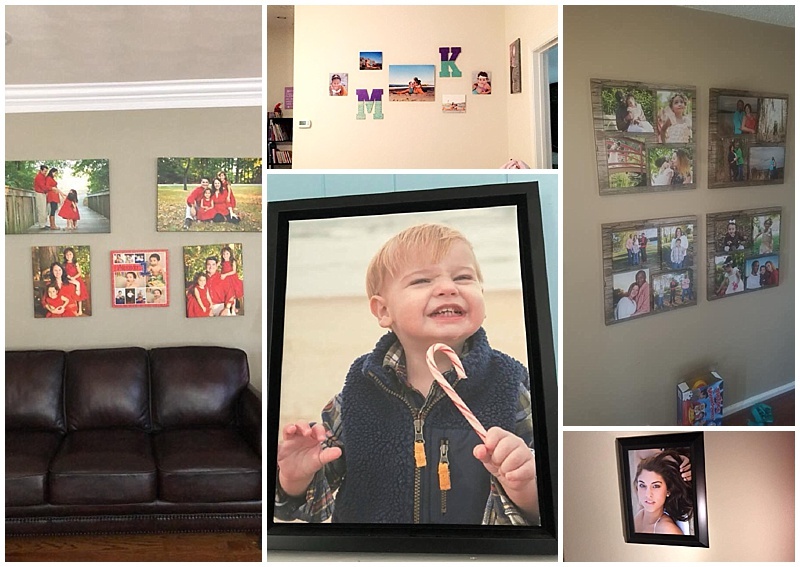 As there will likely be a household move in the future, these portraits will be some amazing treasures showing the love in the home where both their children were born and spent their first years. 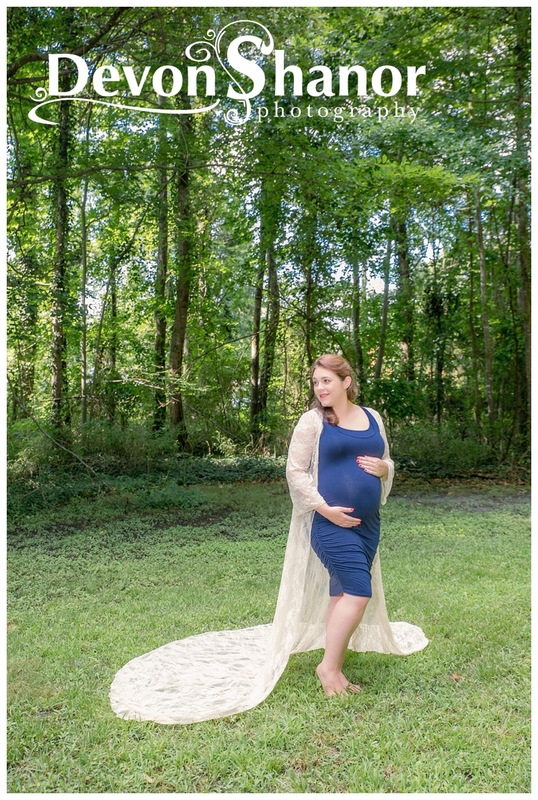 Of course, as I LOVE maternity portrait showcasing the bump- I did convince Claire to do a FEW in a maternity gown that focused on how beautiful she is with that beautiful baby bump! 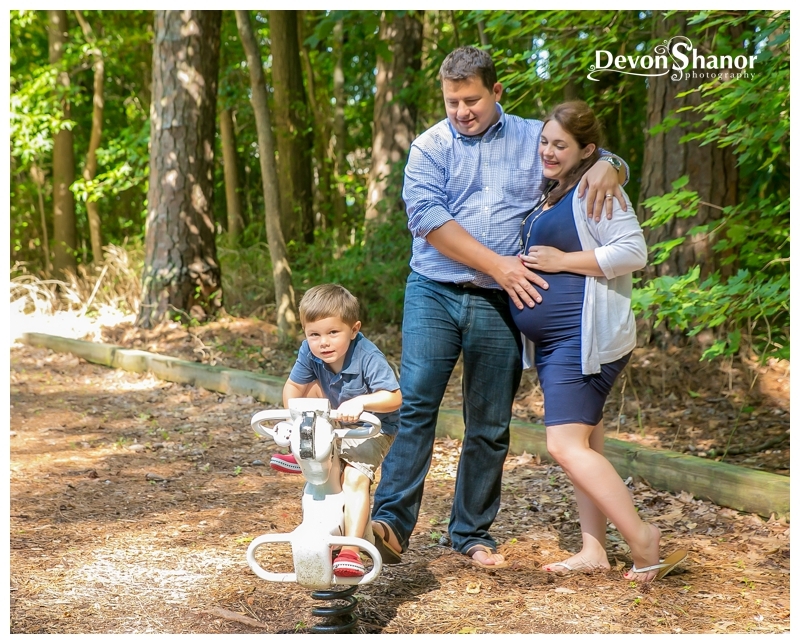 Enjoy and say a pray for Claire and Raf… they are officially past the due date and ready to welcome their newest little one! 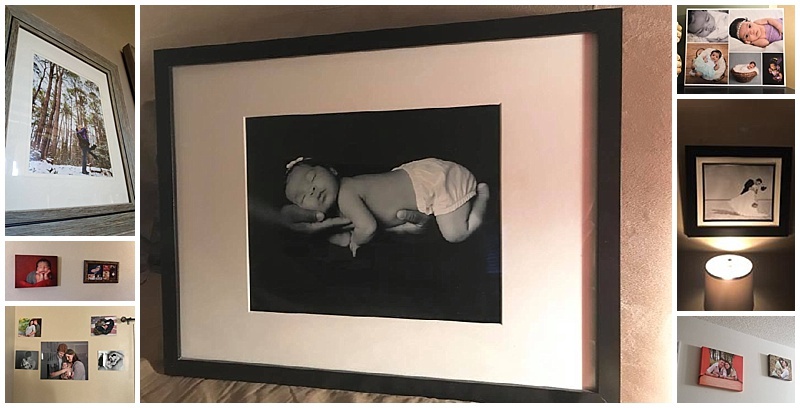 UPDATE: I wrote this blog and guess who arrived the very next day? 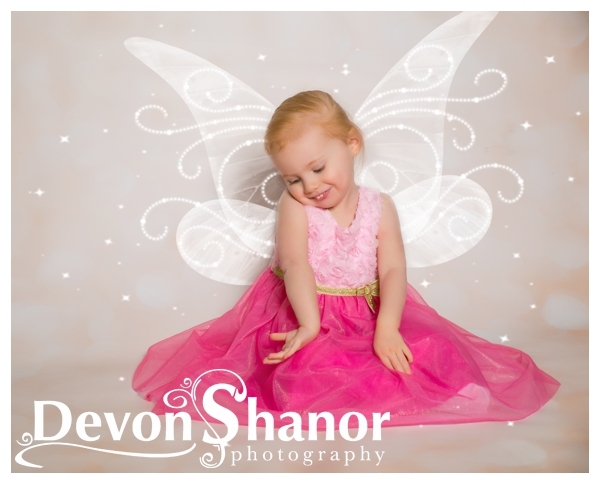 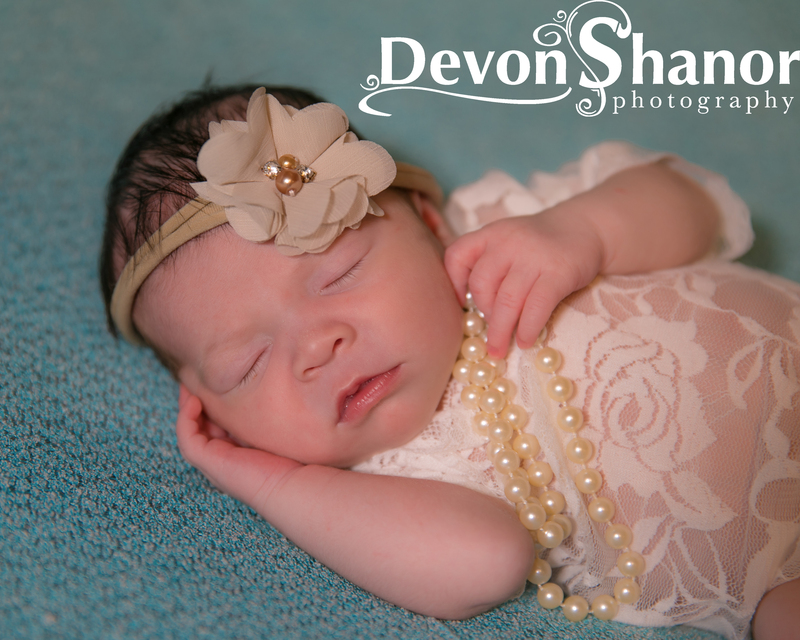 The beautiful Katherine… a perfect little girl to add to this amazing family!!! 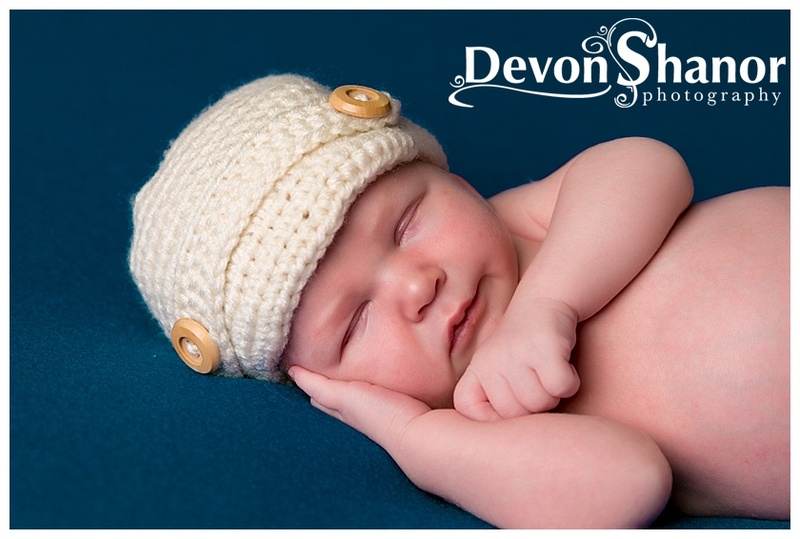 Great job Claire, I am finishing up her newborn portraits now and she is so adorable with her chunky little legs! 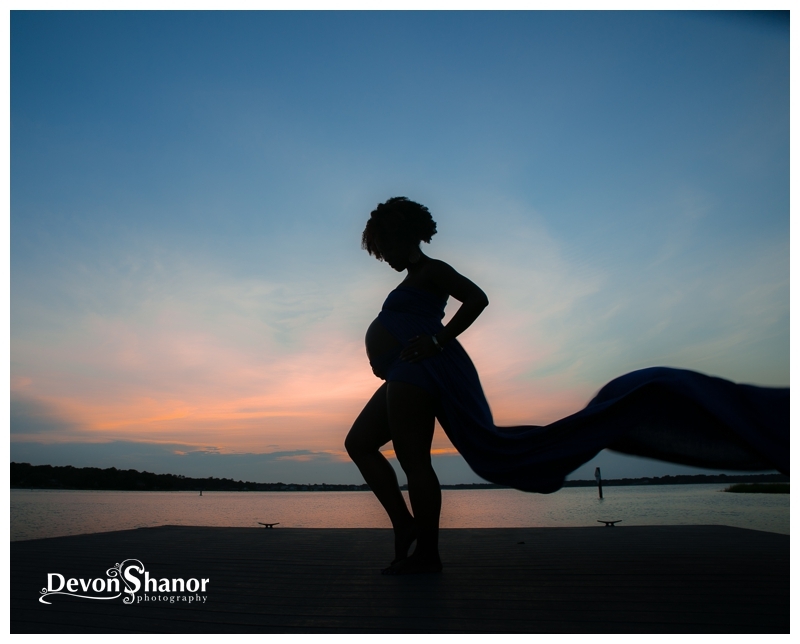 I can’t wait to share with you! 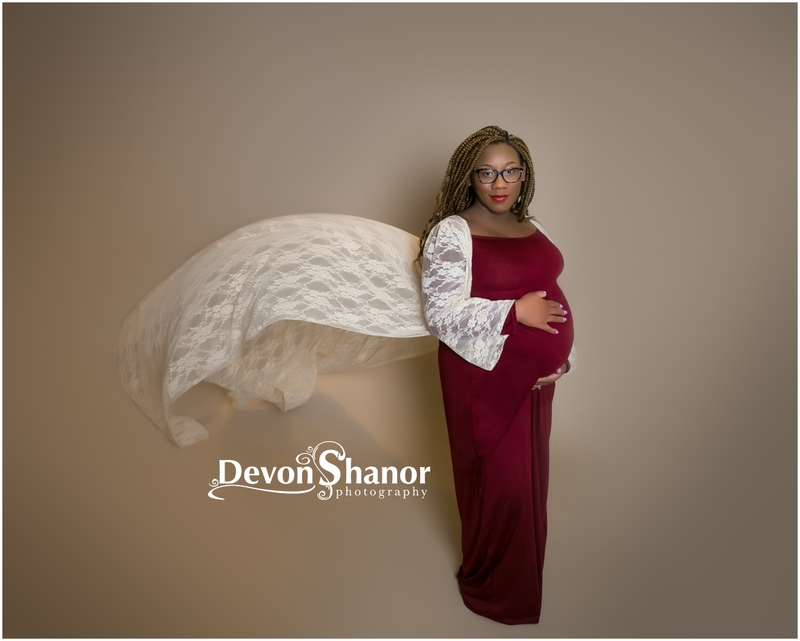 Mr Gabriel was ready to come into this world… so ready he came the very day we had scheduled his mommy for her maternity portraits!!! 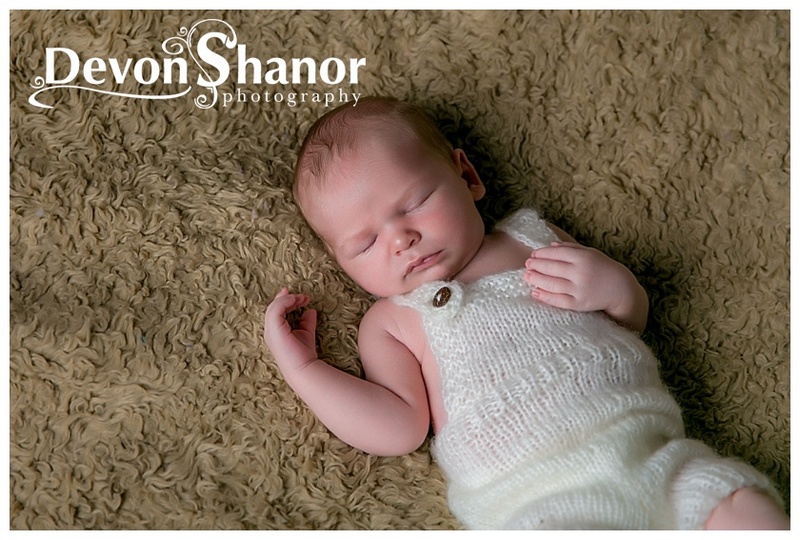 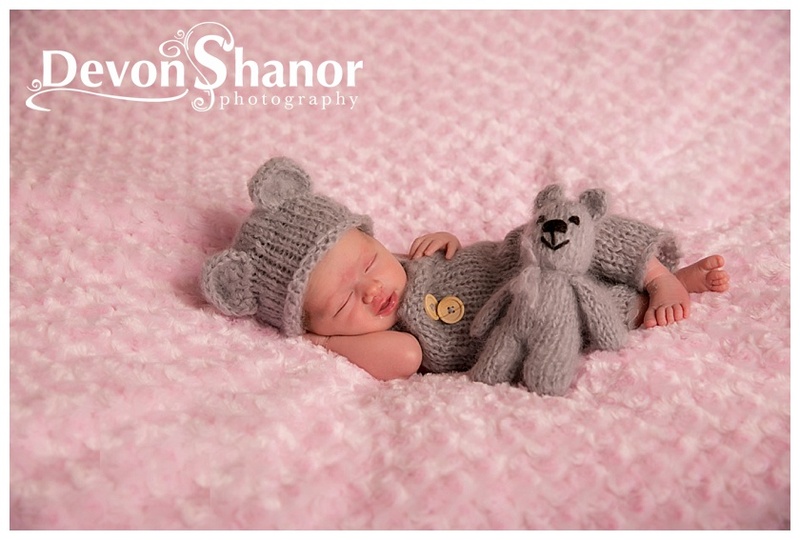 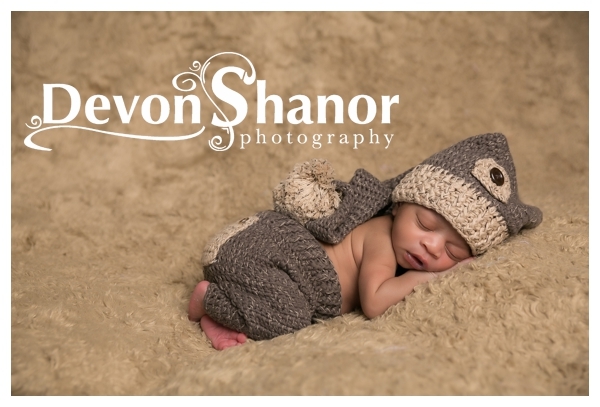 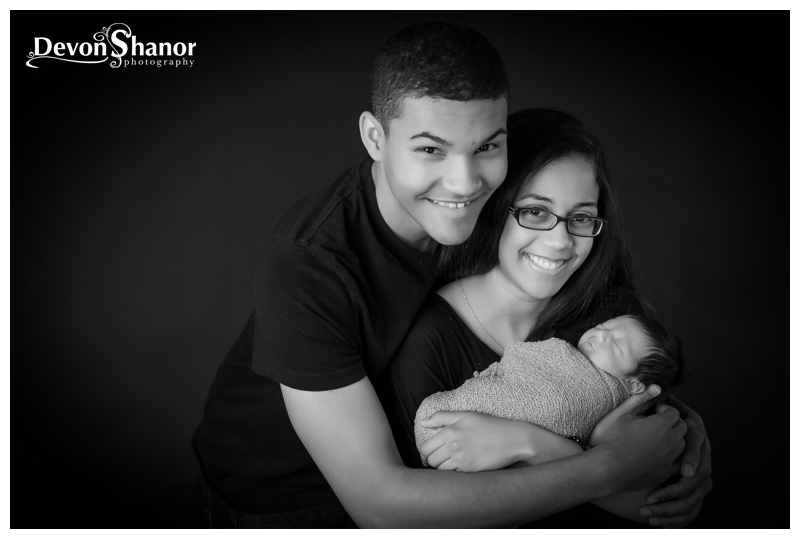 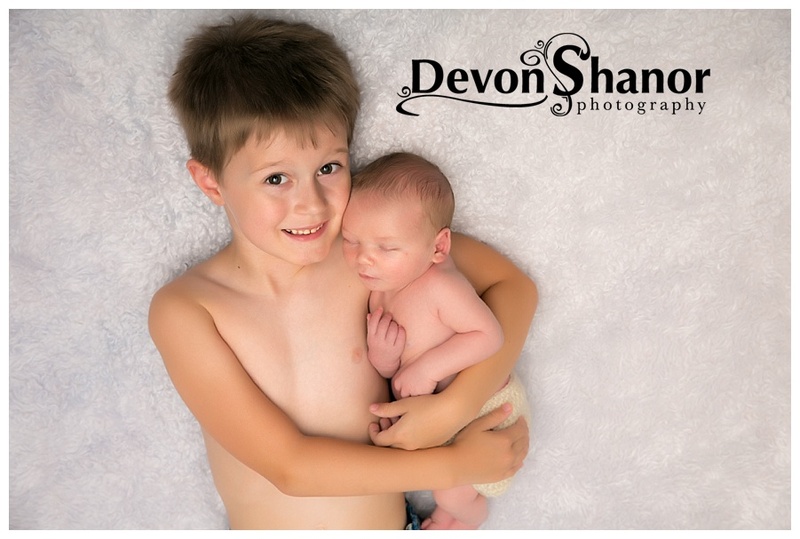 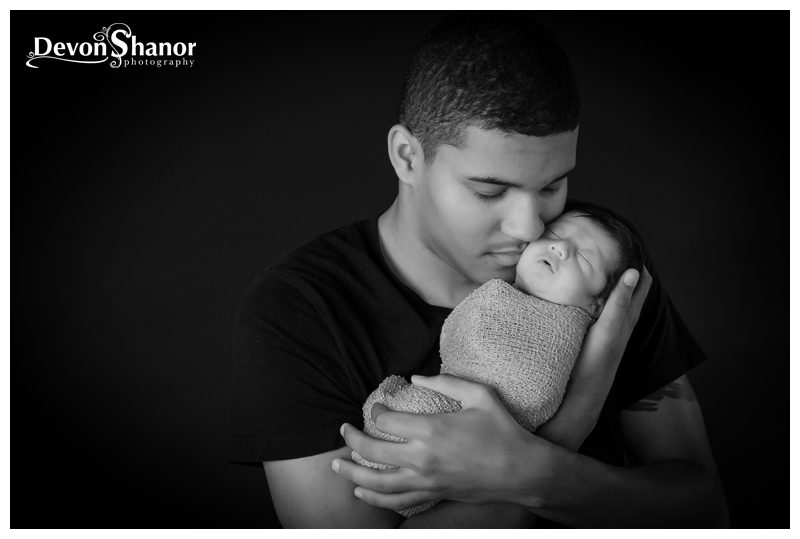 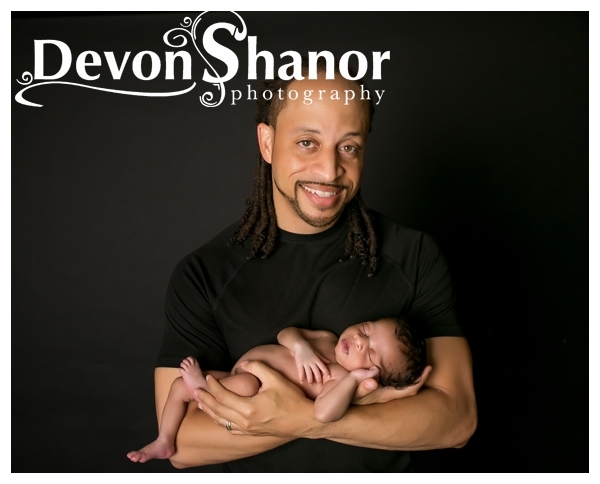 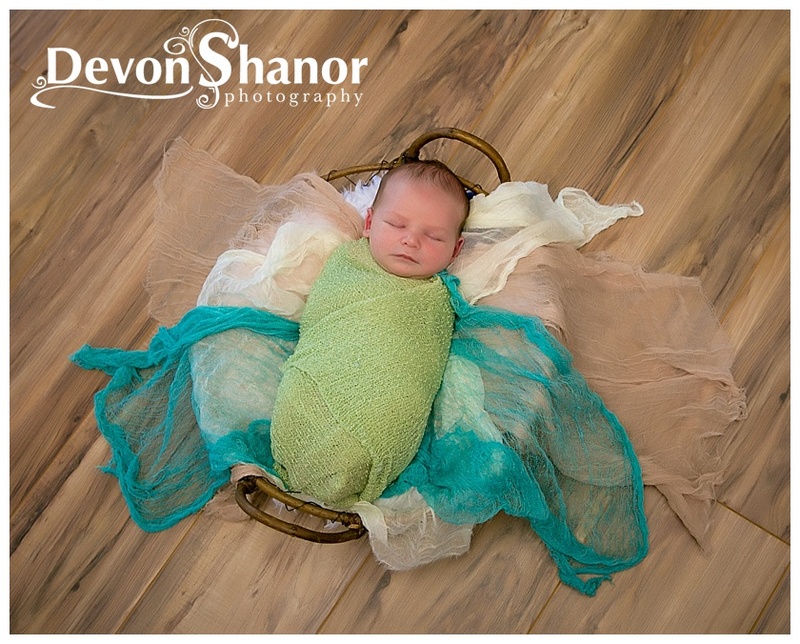 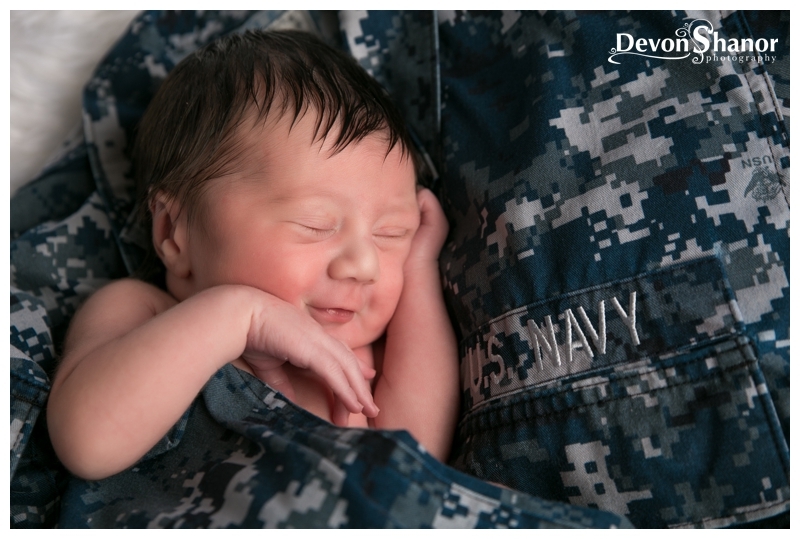 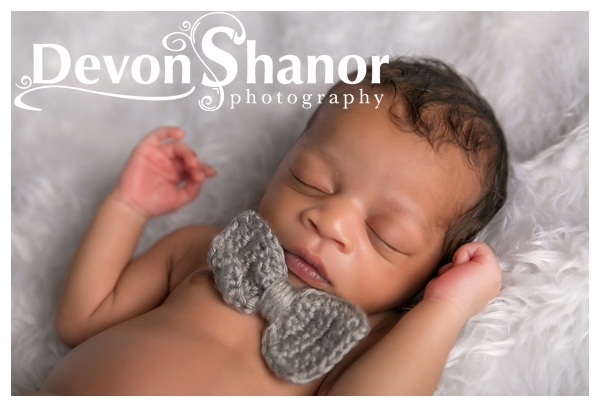 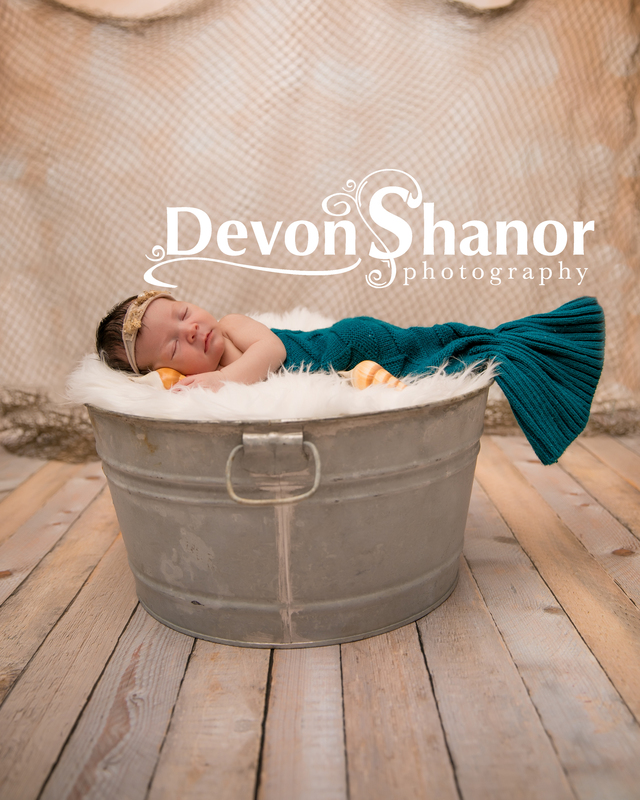 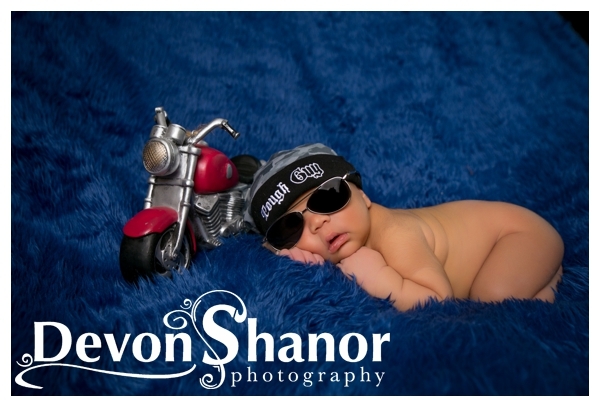 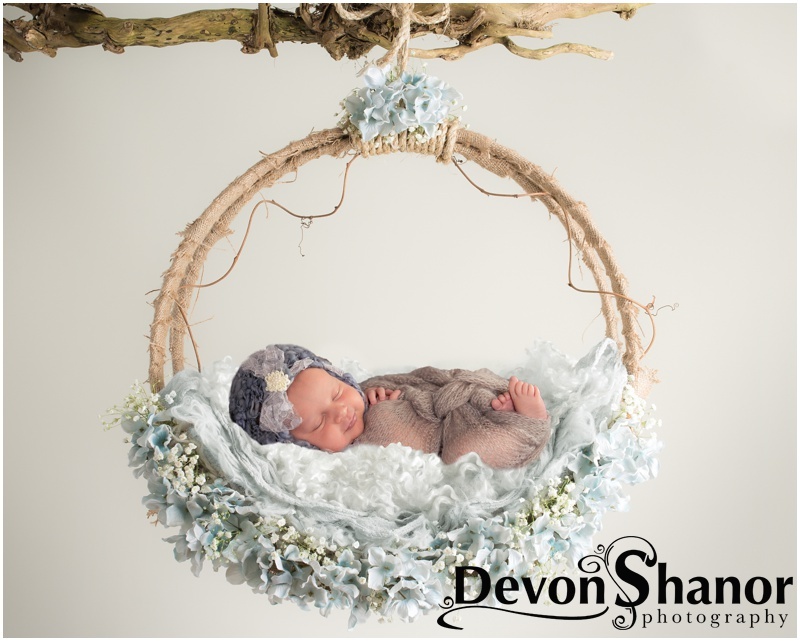 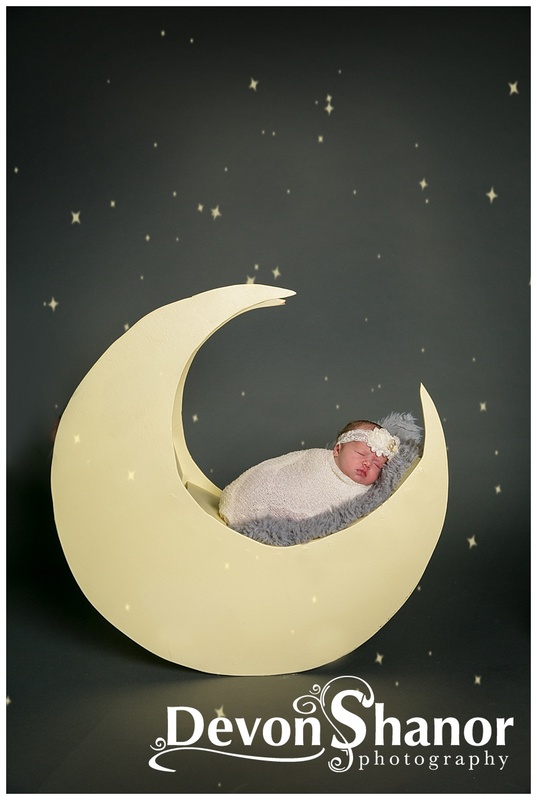 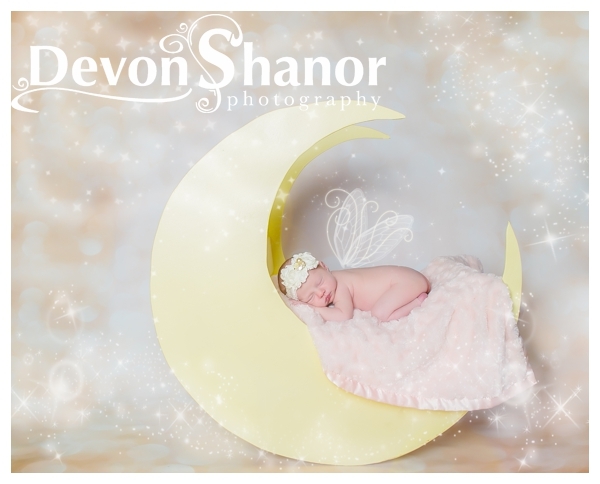 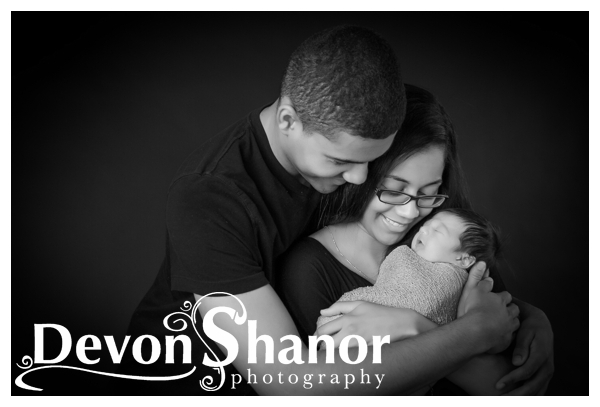 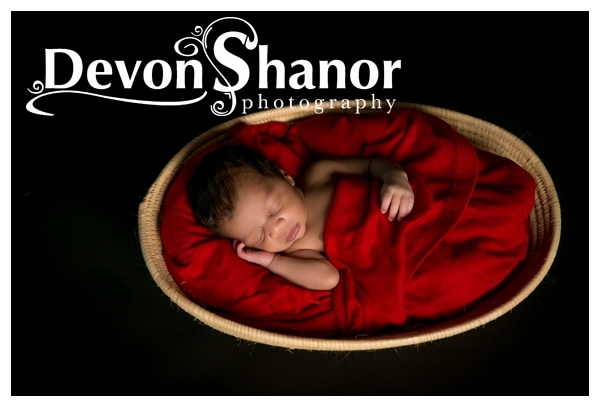 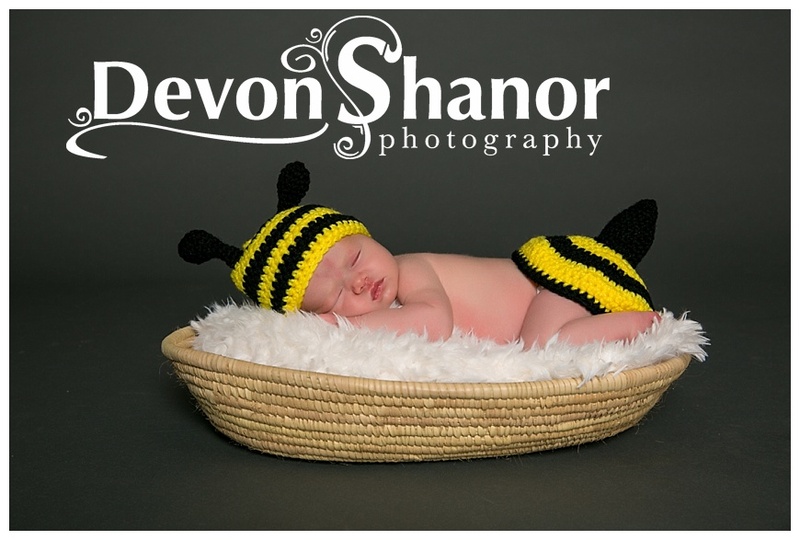 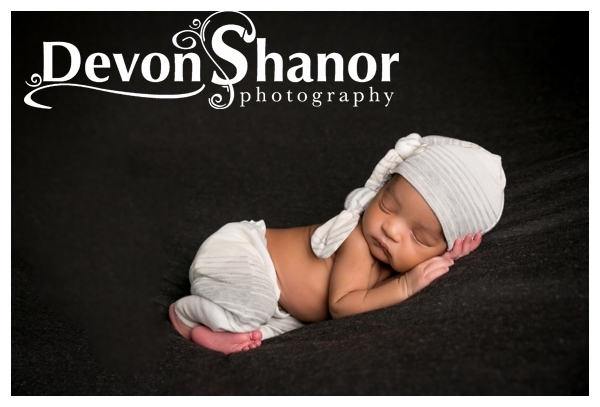 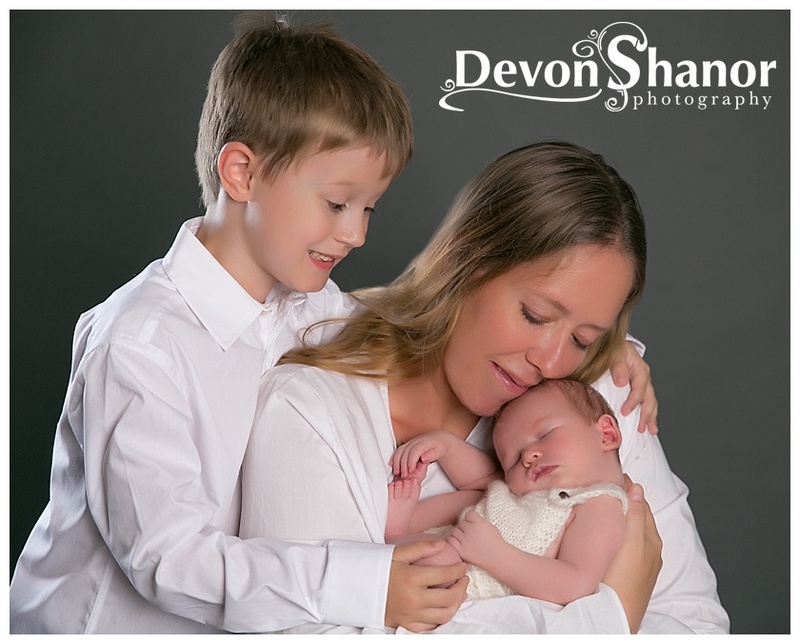 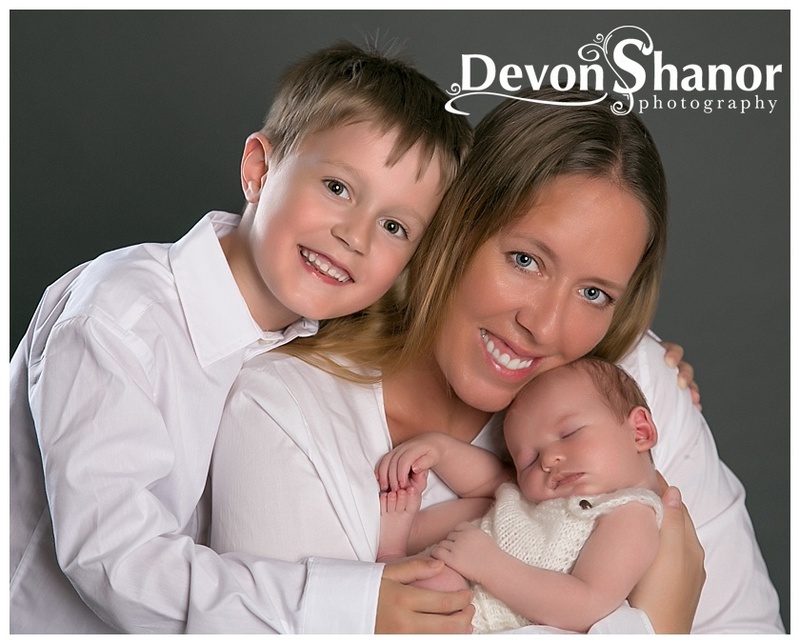 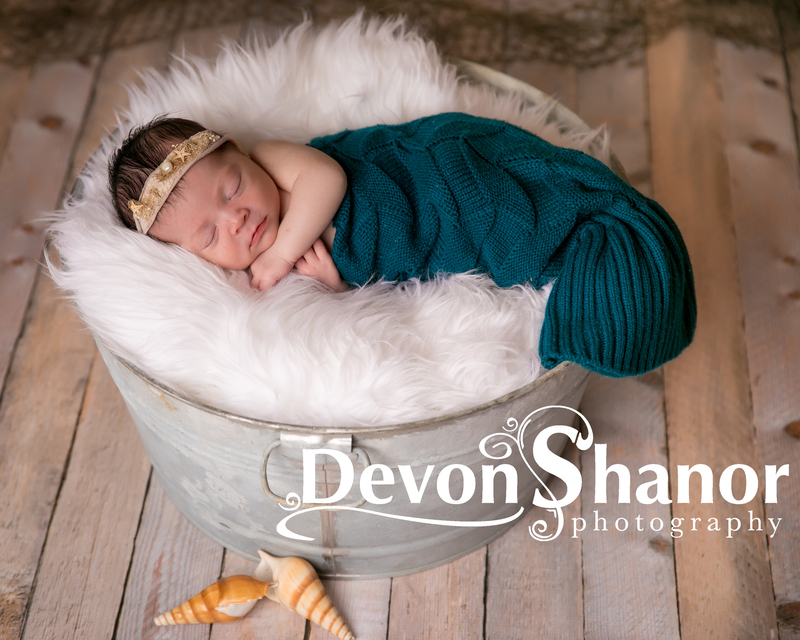 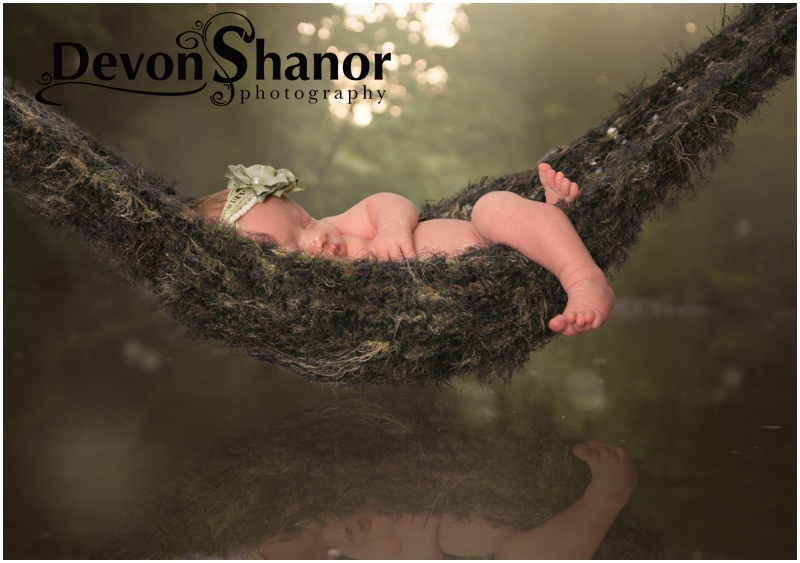 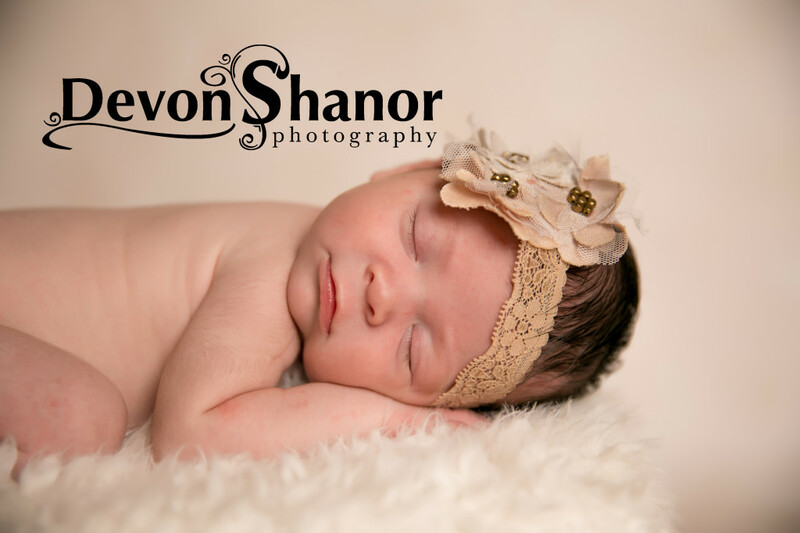 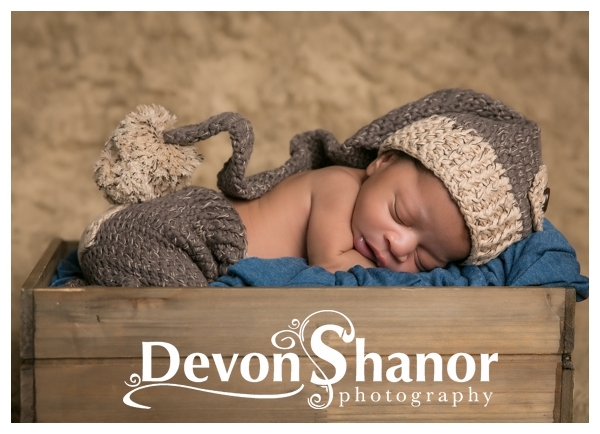 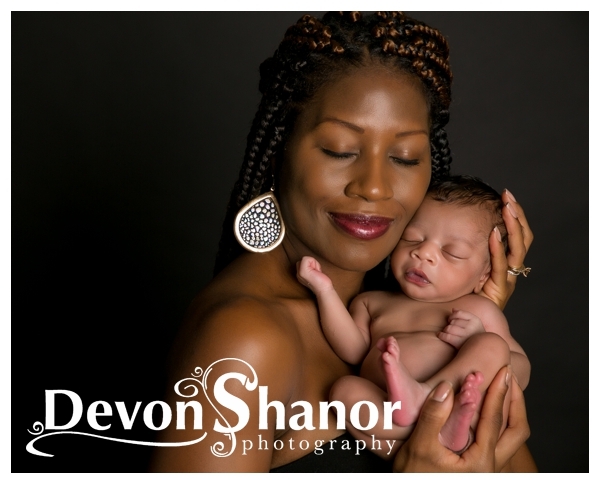 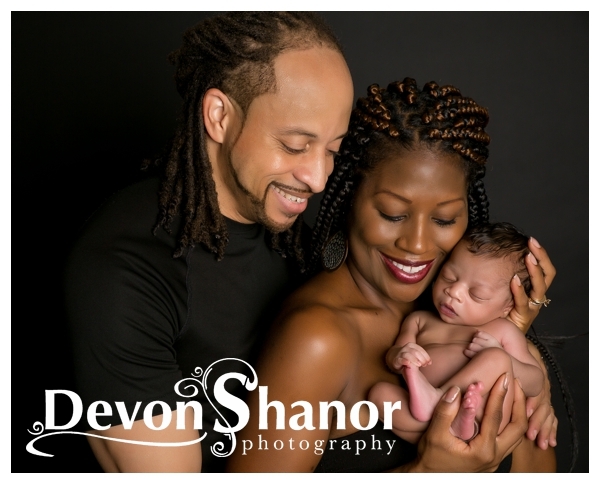 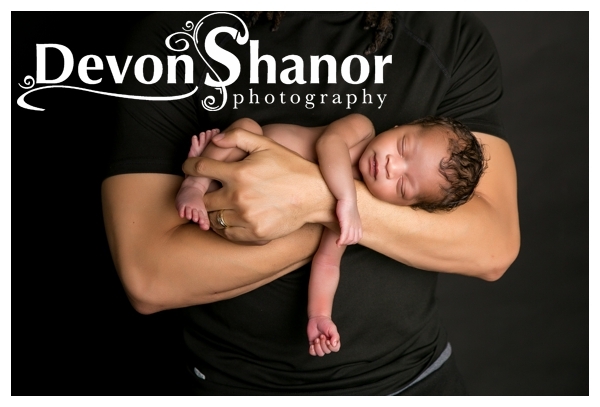 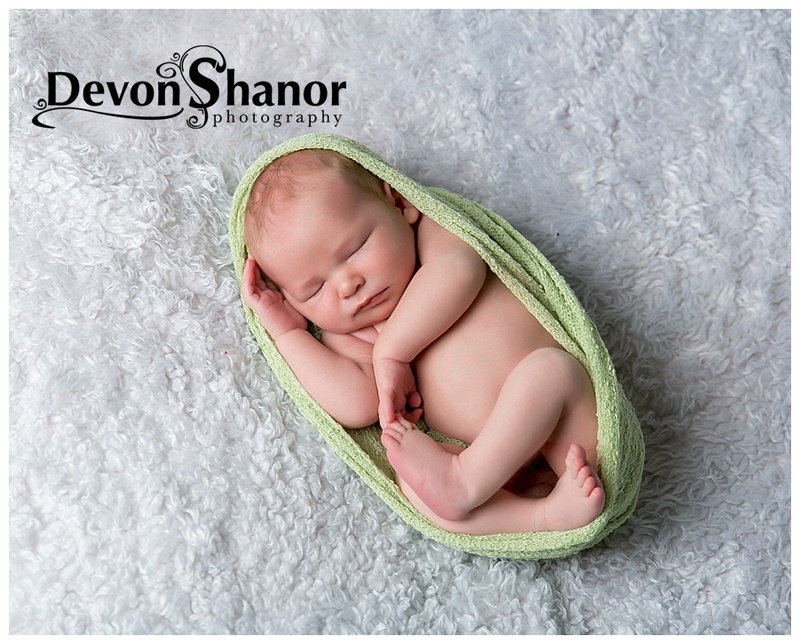 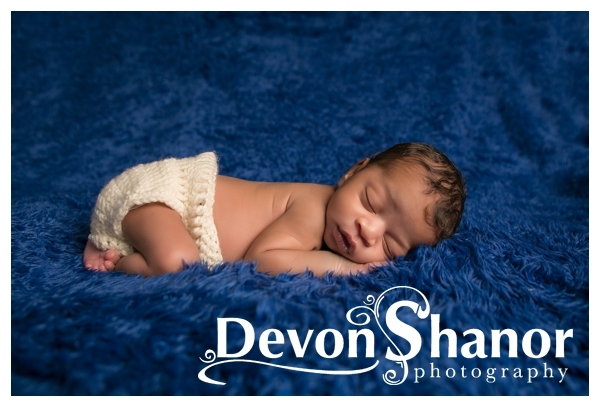 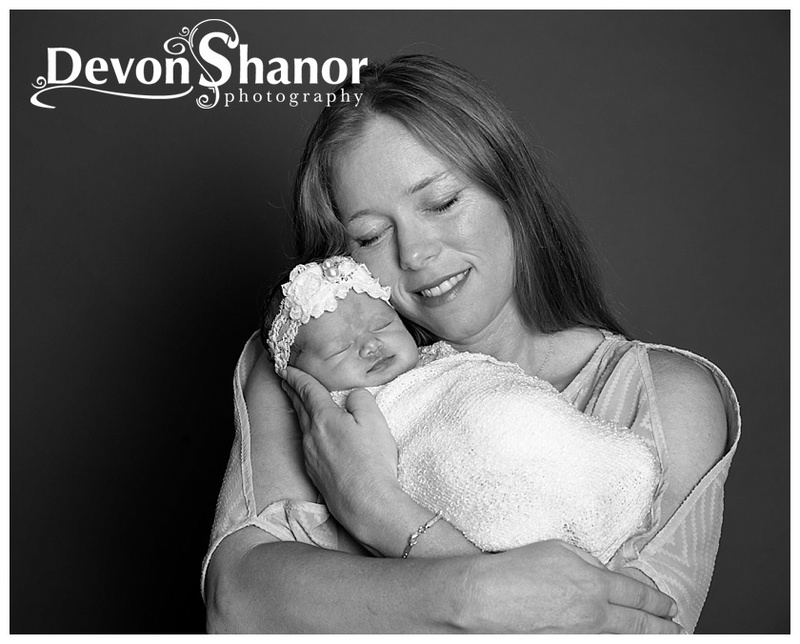 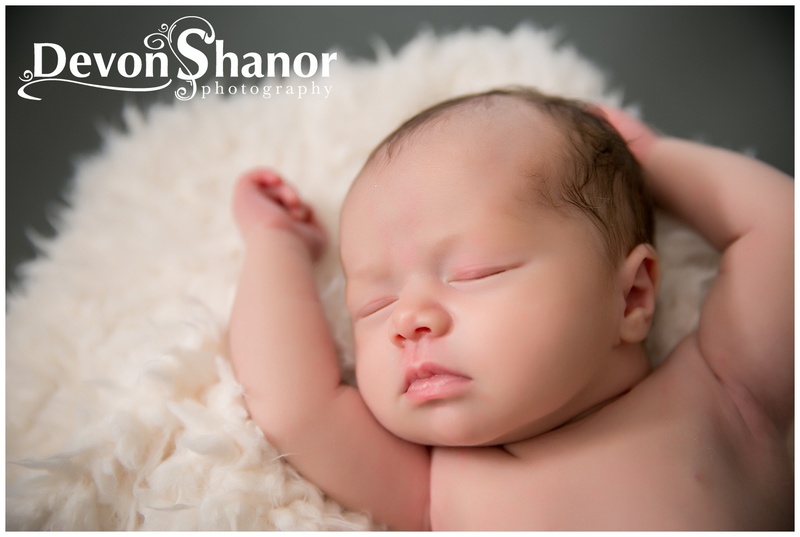 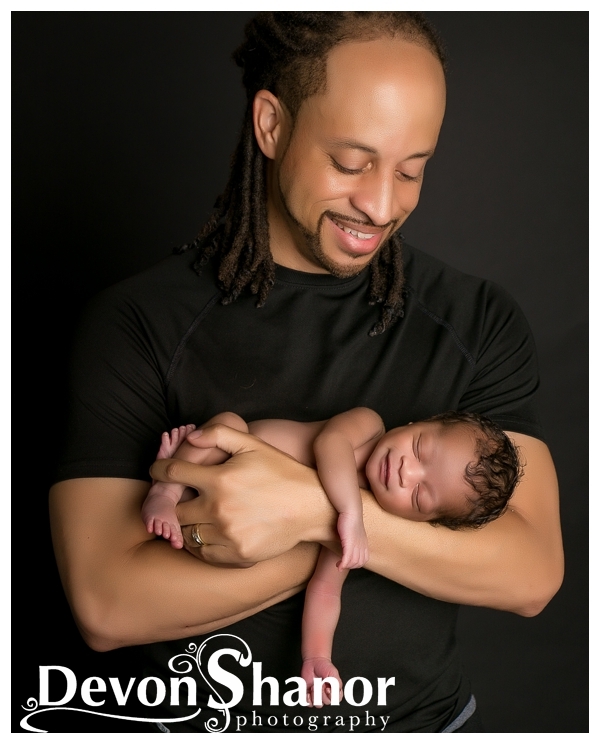 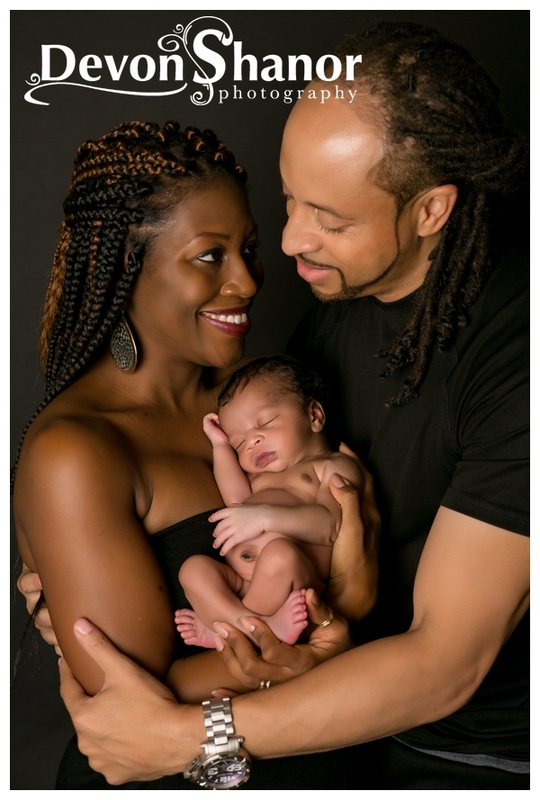 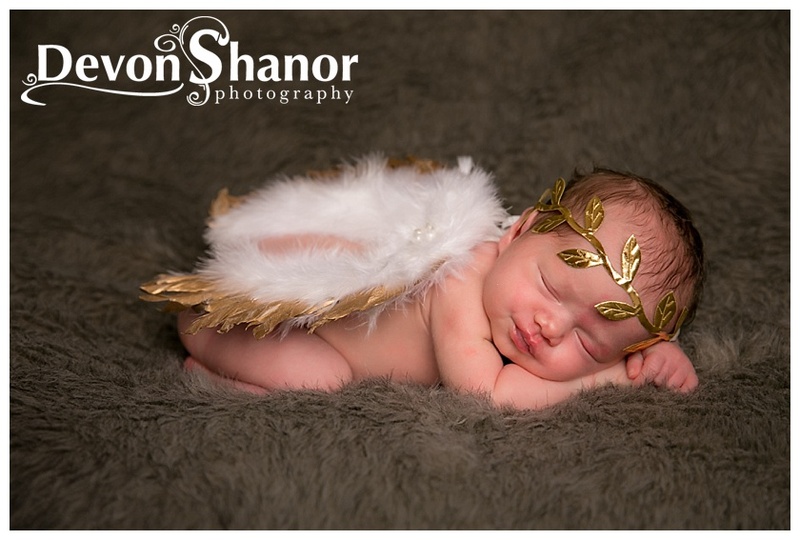 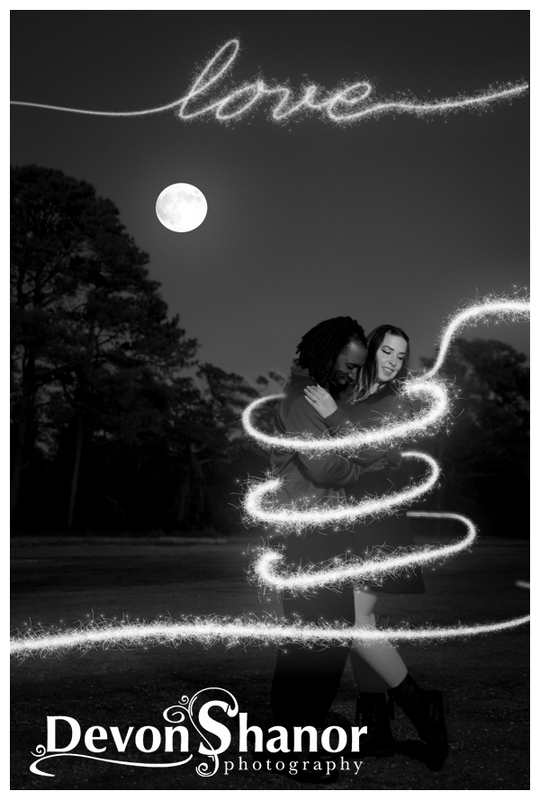 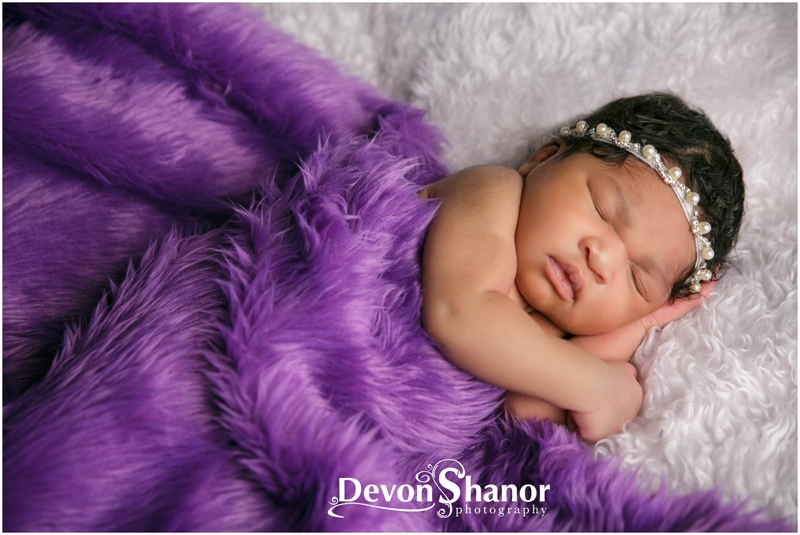 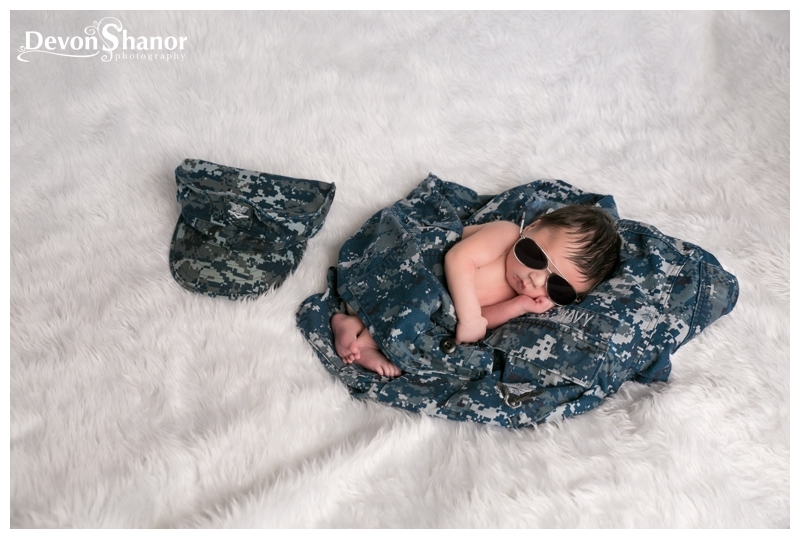 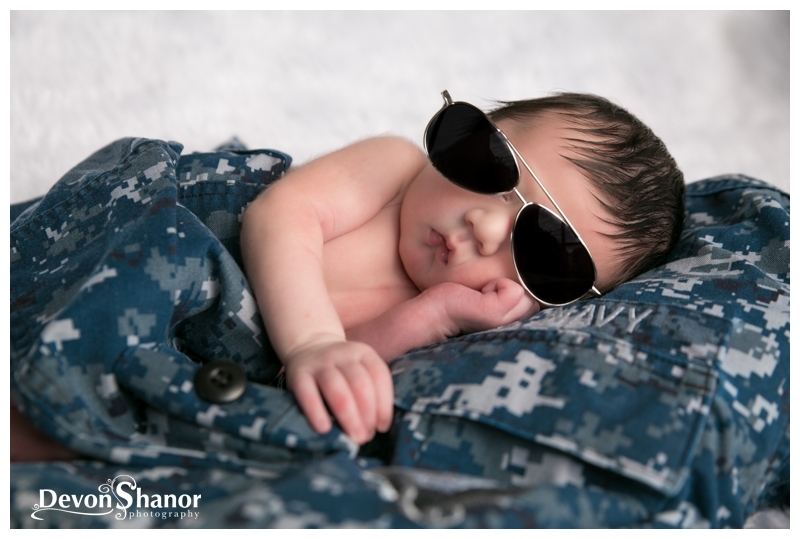 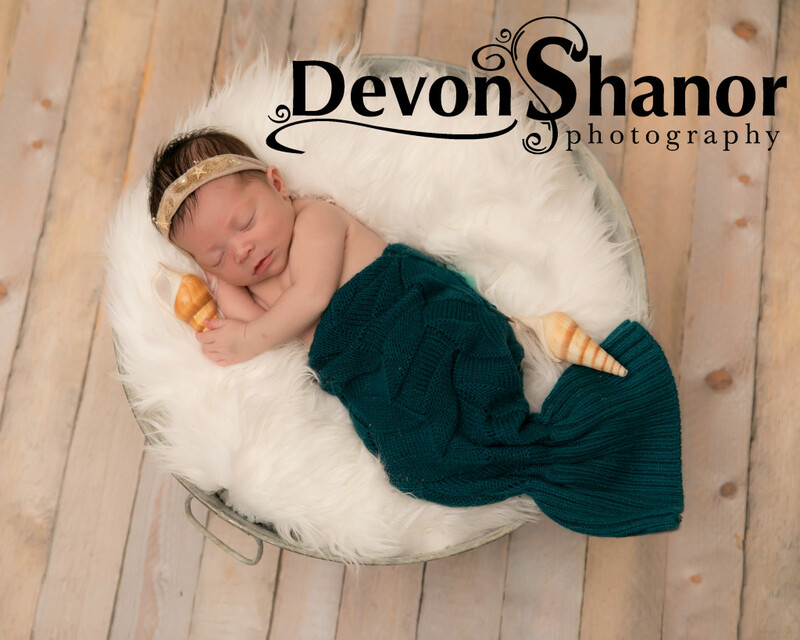 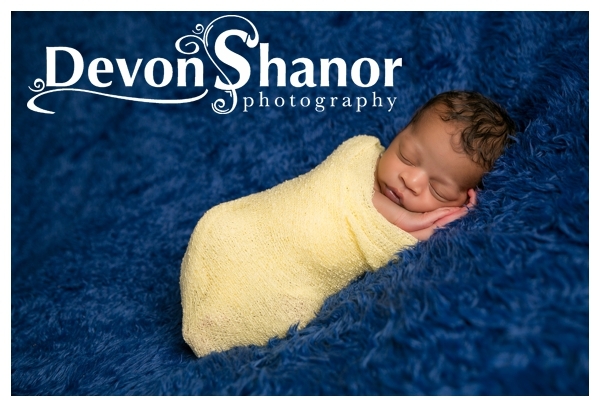 So sadly, we don’t have maternity portraits for mommy and daddy, but we do have some amazing newborn portraits! 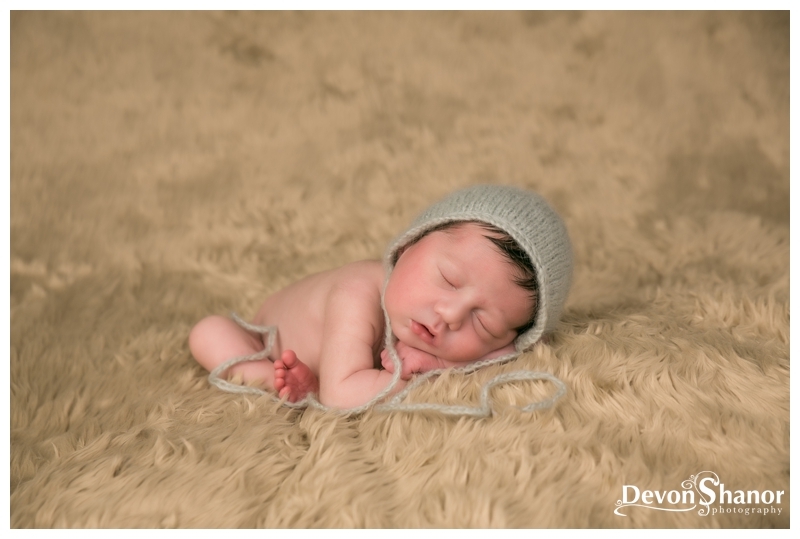 He was such a little star during our session. 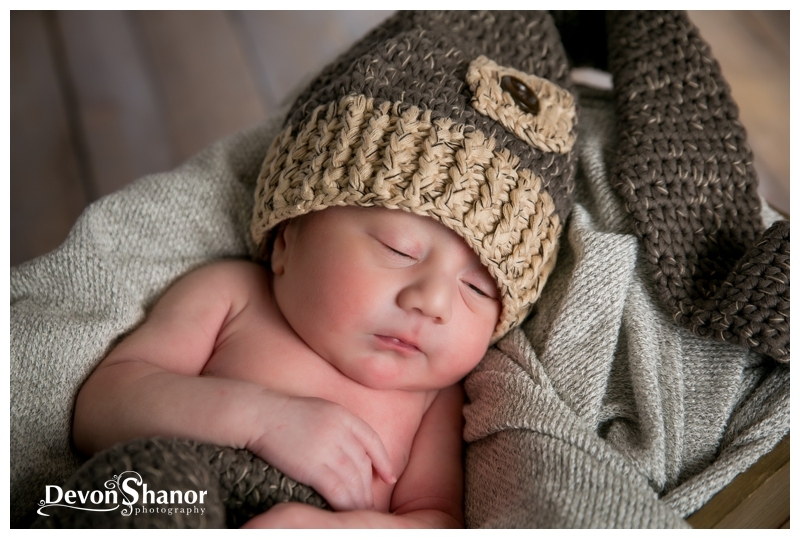 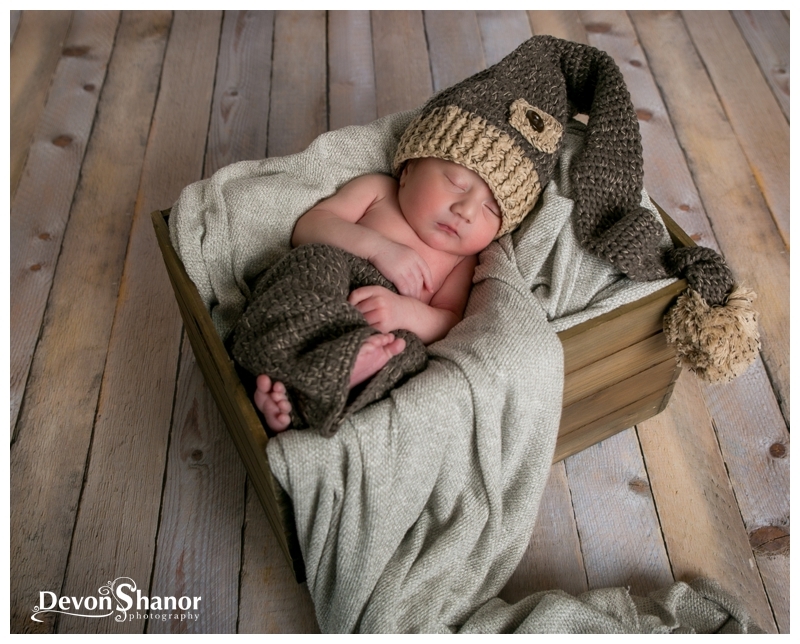 He slept and cooed and was such a joy to photograph. 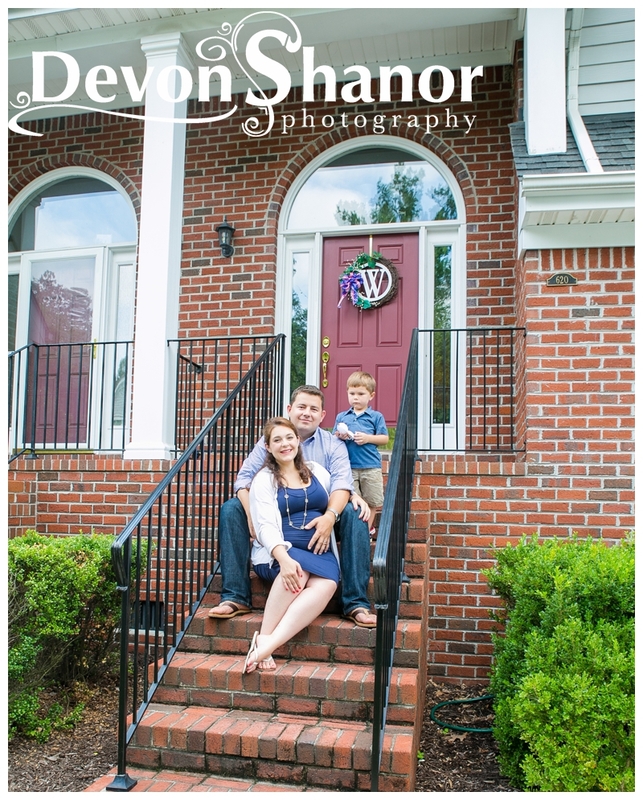 Mom and dad did pretty amazing too! 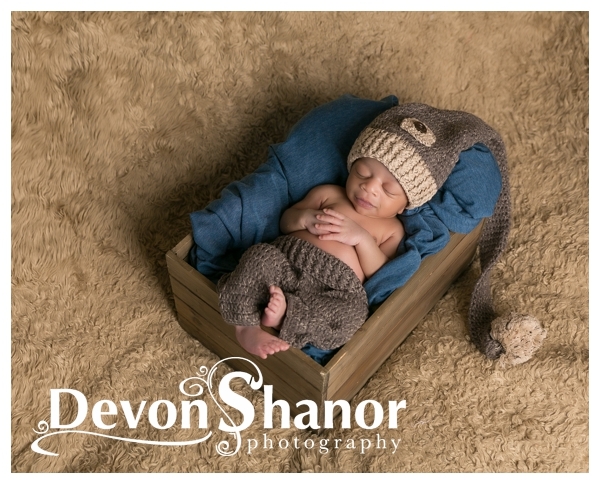 I can’t wait to watch him grow and I look forward to our next session! 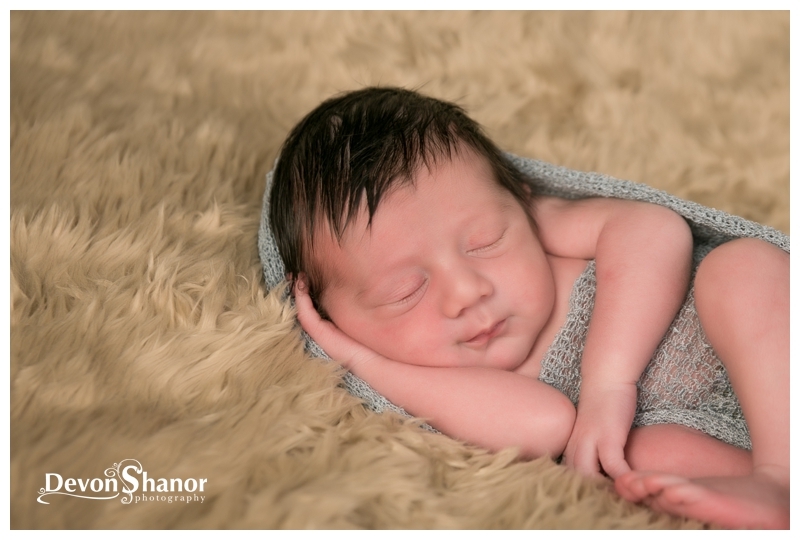 Check out Mr. Gabriel in all his adorableness!